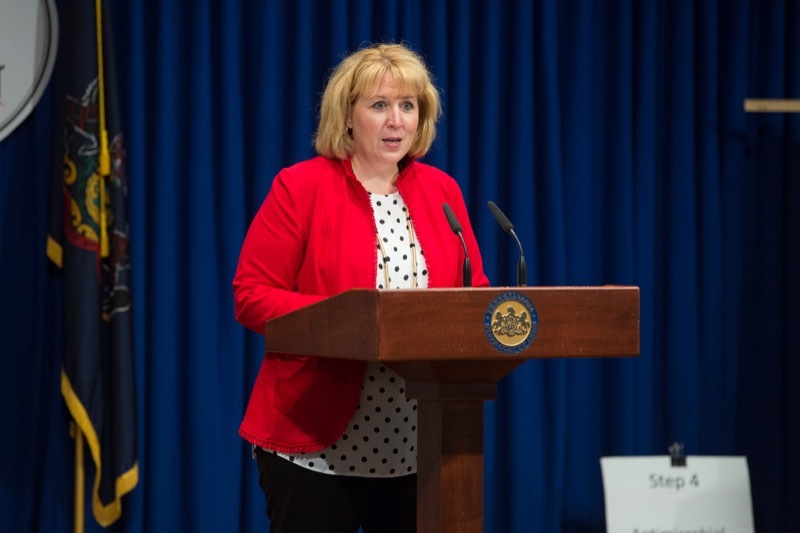 Today, Department of Community and Economic Development (DCED) Deputy Secretary for Technology and Innovation Sheri Collins joined representatives from Reading Area Community College (RACC), Johnstown Area Regional Industries (JARI), Northeastern Pennsylvania Industrial Resource Center, and other partners to provide an update on Governor Wolf's Manufacturing PA initiative, which supports Pennsylvania's manufacturing community through strategic partnerships while emphasizing job training to career pathways. 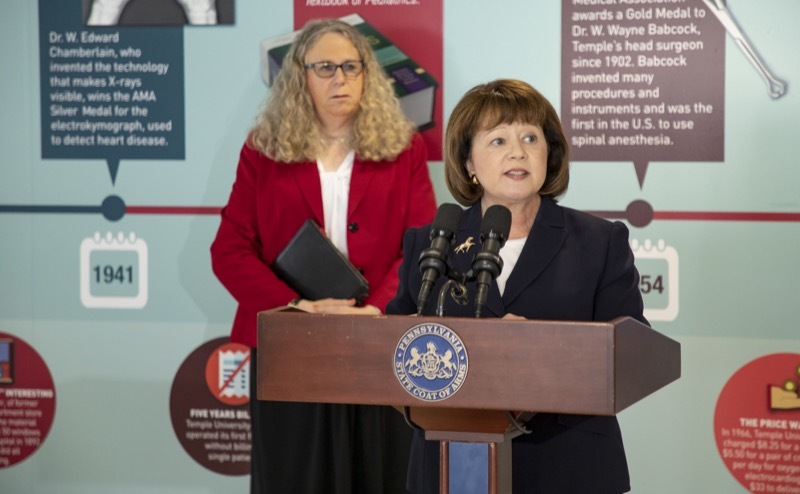 Harrisburg, PA - Today, Department of Community and Economic Development (DCED) Deputy Secretary for Technology and Innovation Sheri Collins joined representatives from Reading Area Community College (RACC), Johnstown Area Regional Industries (JARI), Northeastern Pennsylvania Industrial Resource Center, and other partners to provide an update on Governor Wolf's Manufacturing PA initiative, which supports Pennsylvania's manufacturing community through strategic partnerships while emphasizing job training to career pathways. 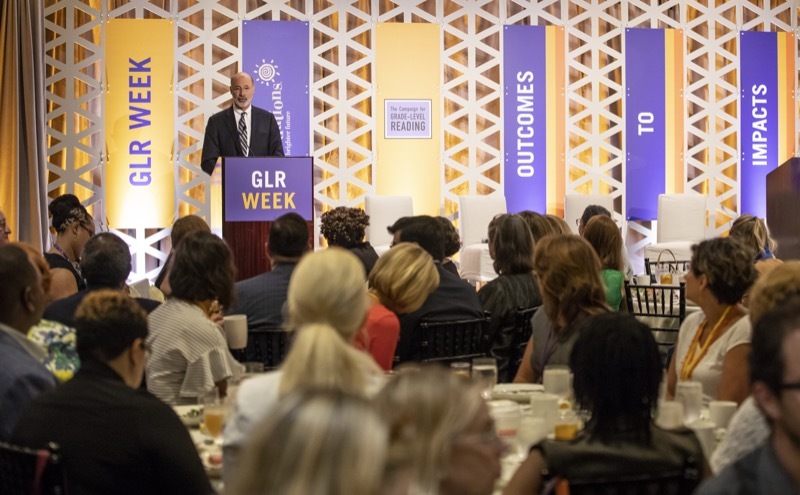 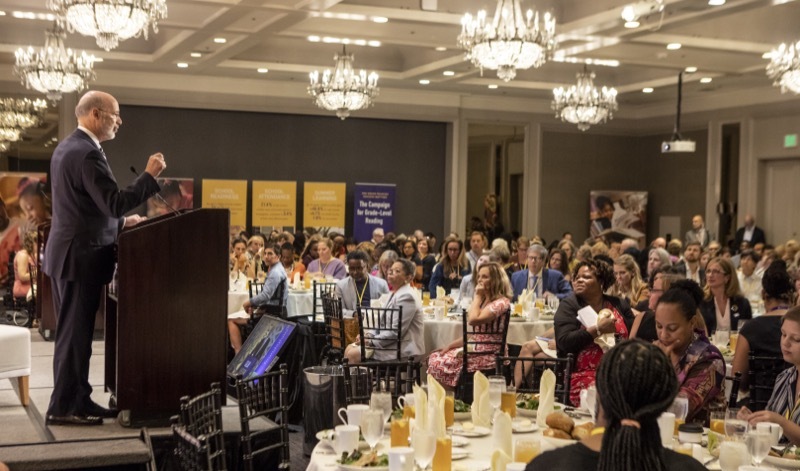 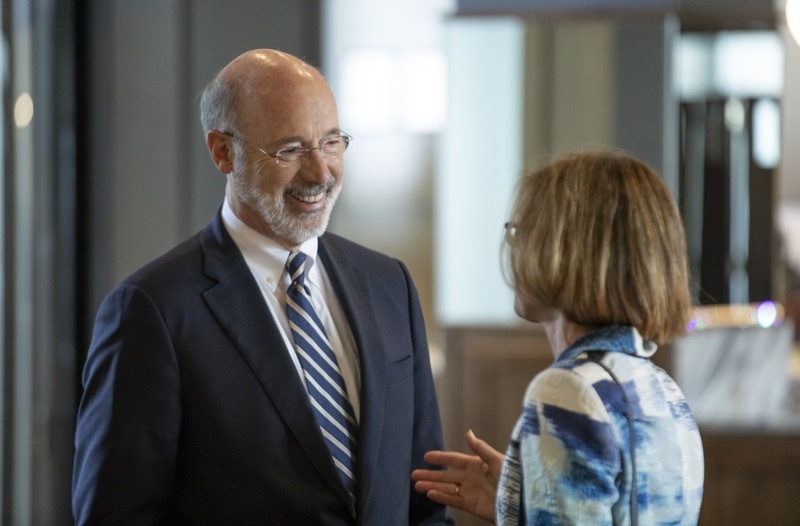 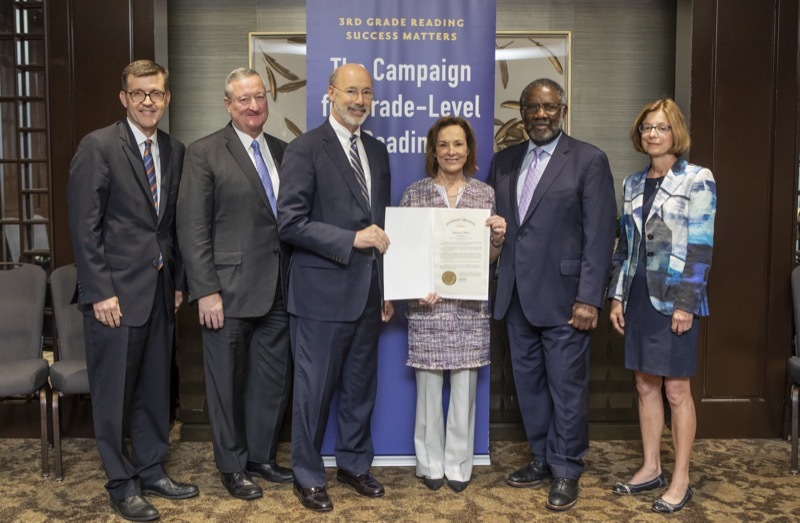 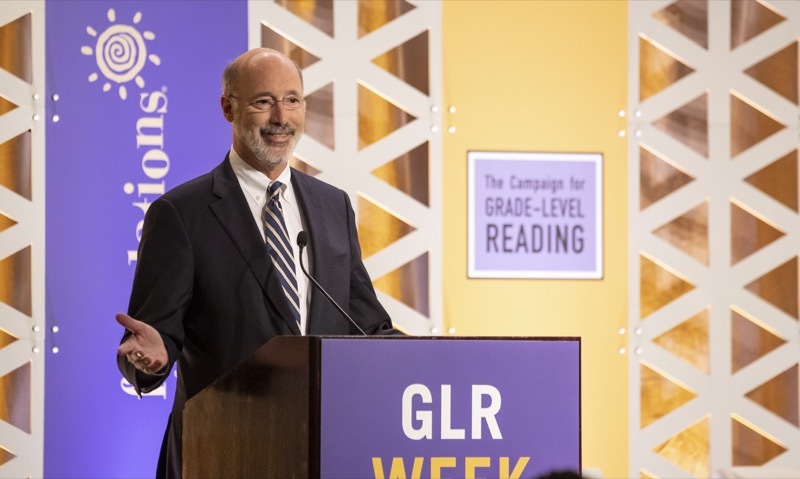 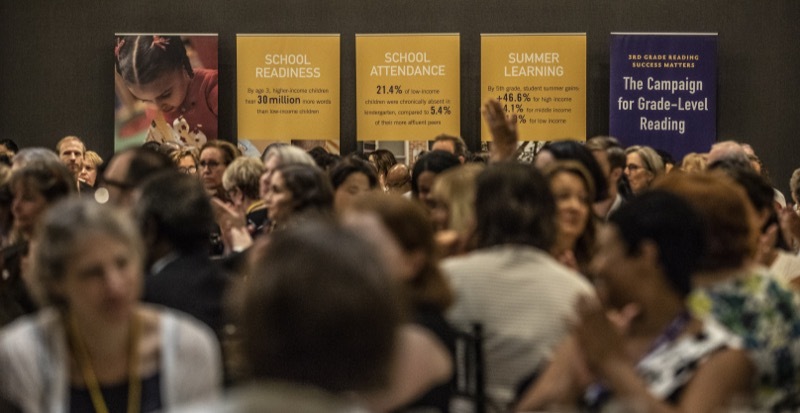 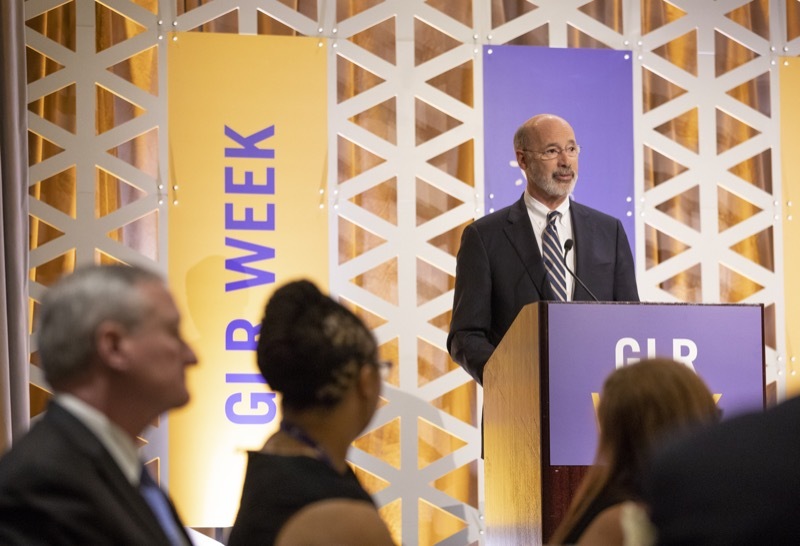 Governor Tom Wolf joined the national Campaign for Grade-Level Reading in Philadelphia today to highlight Pennsylvania's significant progress and investments in education to reverse years of cuts and prepare students with the skills for a rewarding career in the 21st century economy. 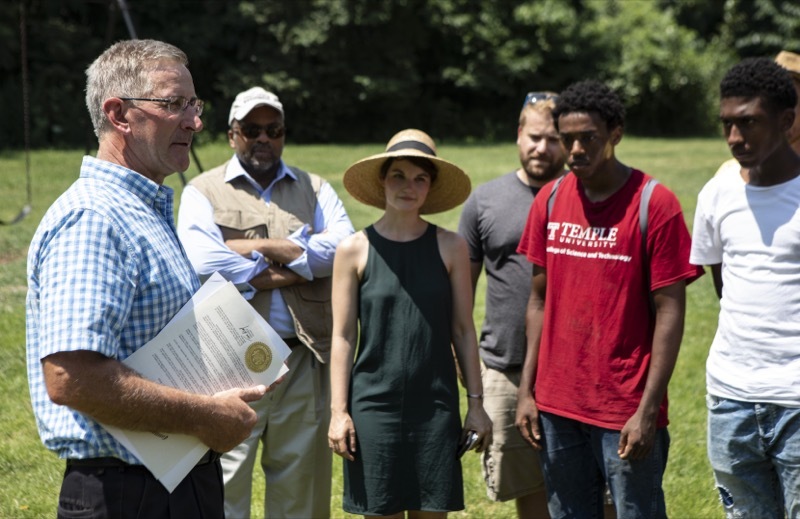 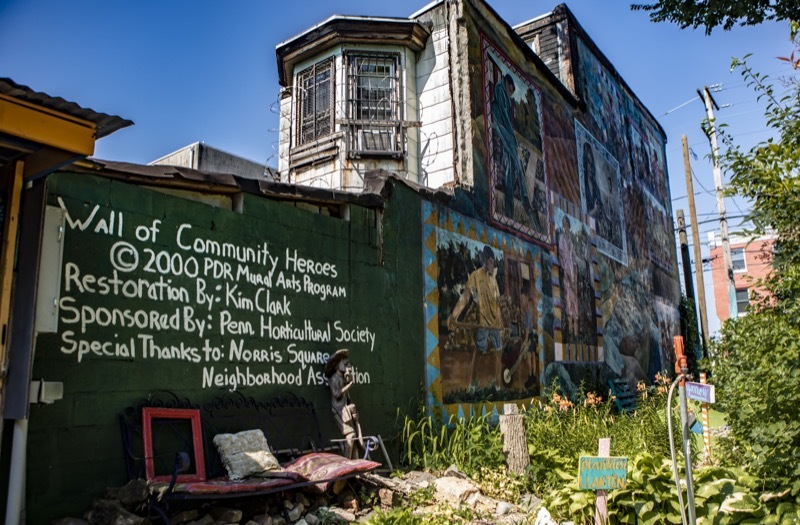 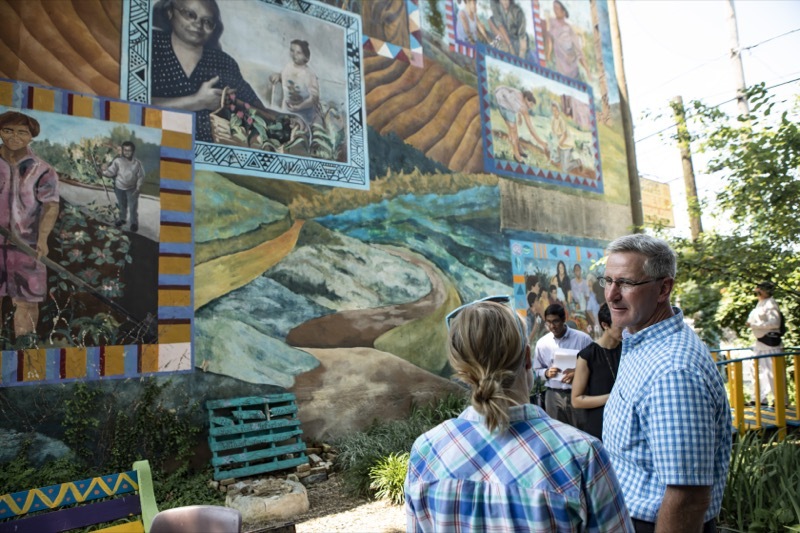 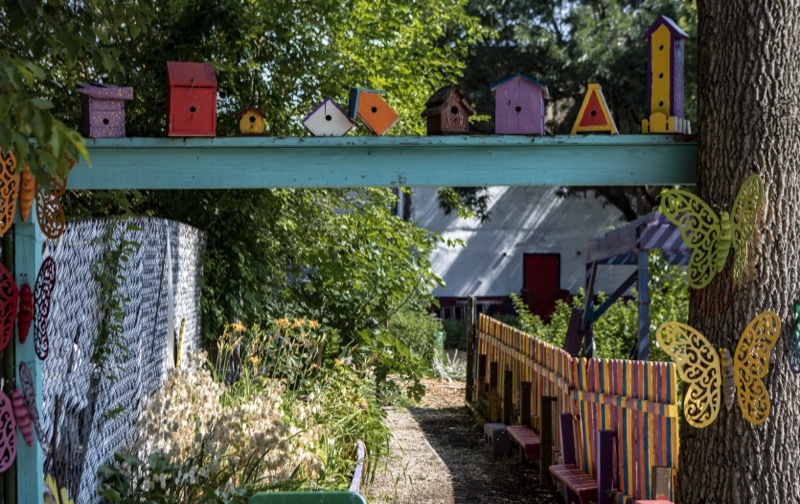 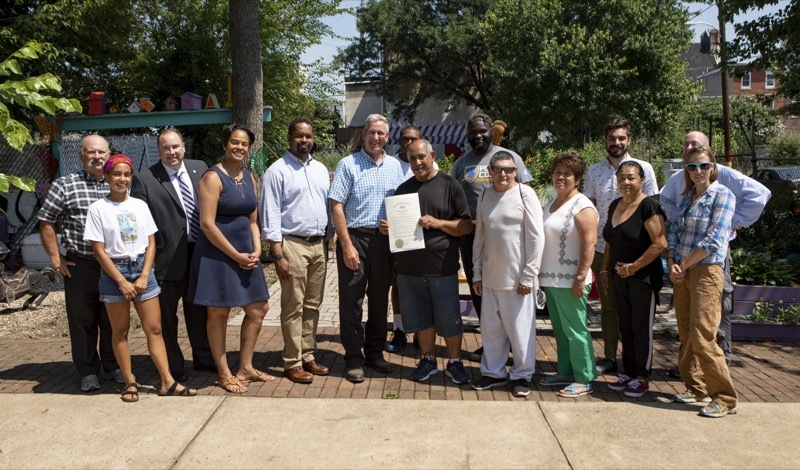 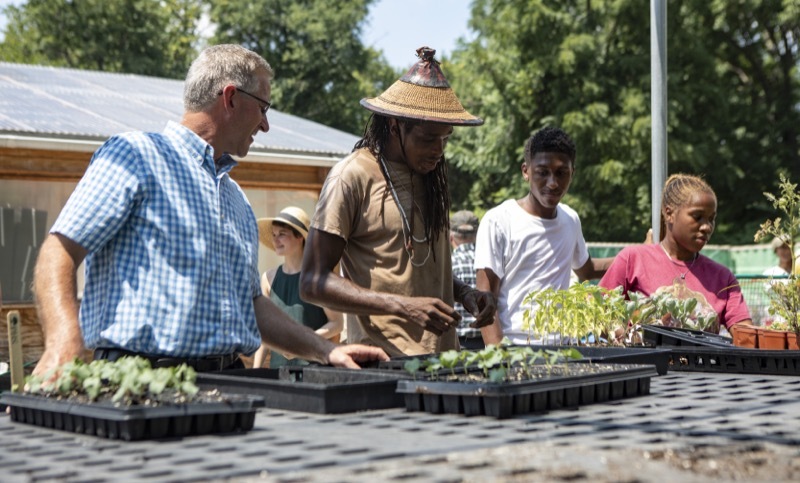 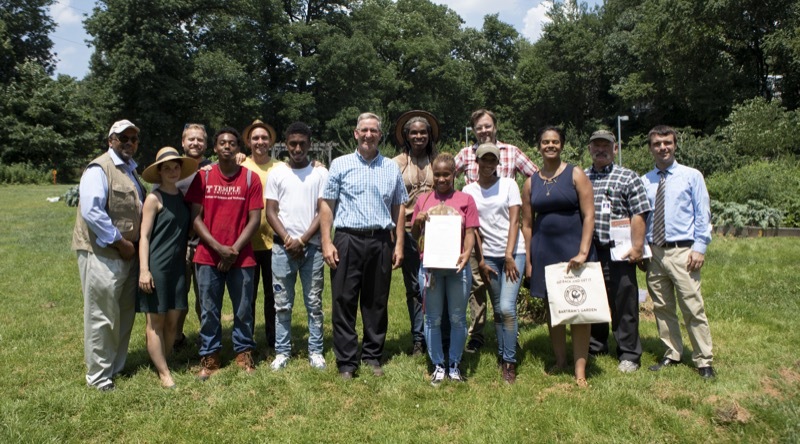 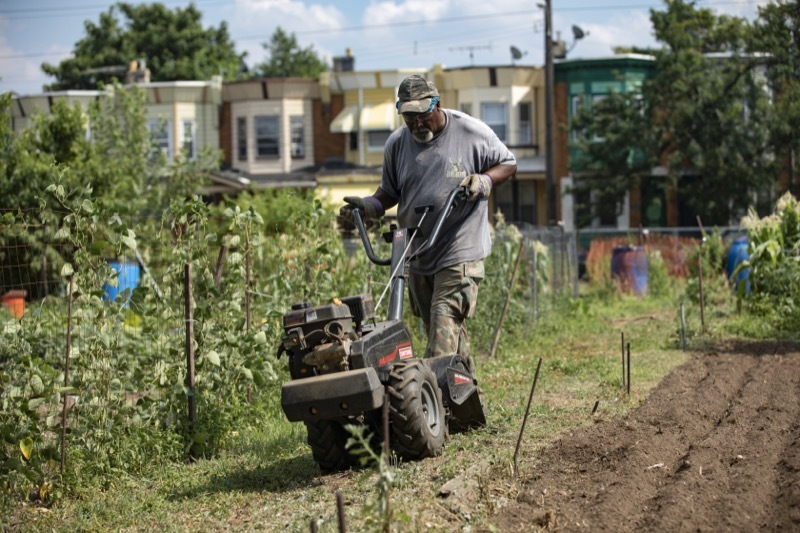 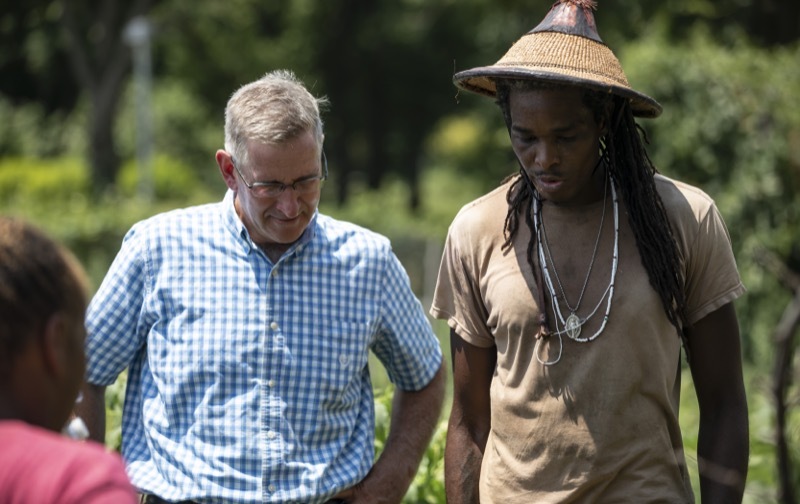 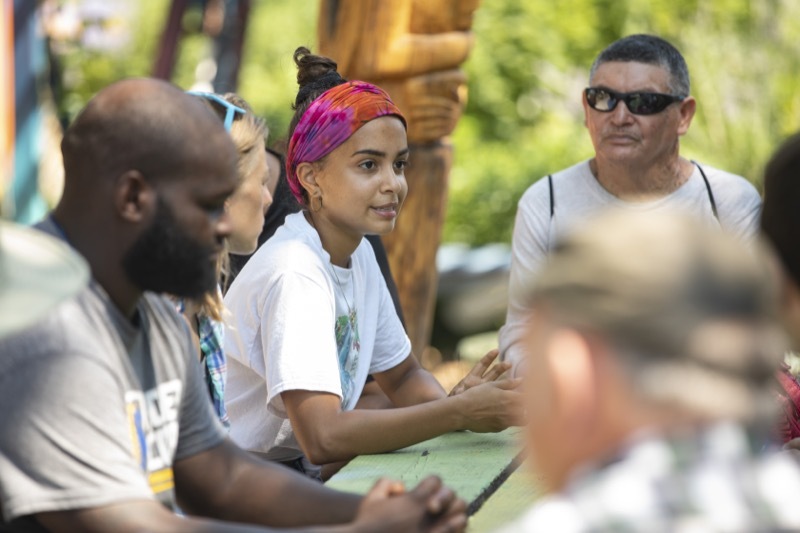 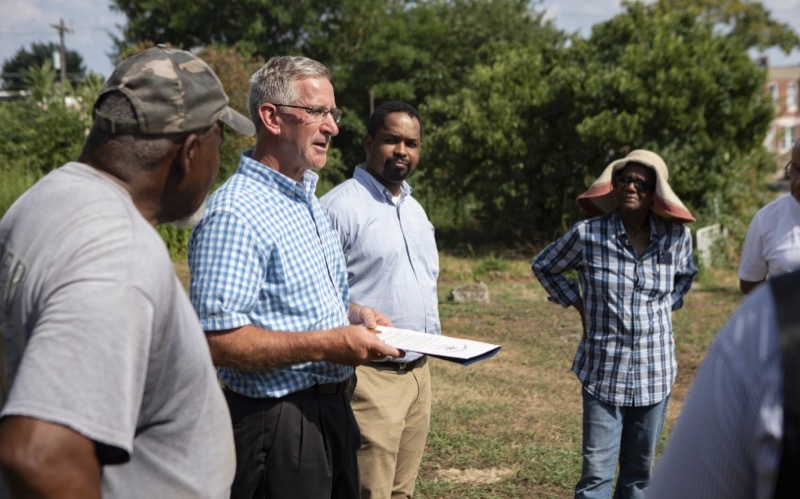 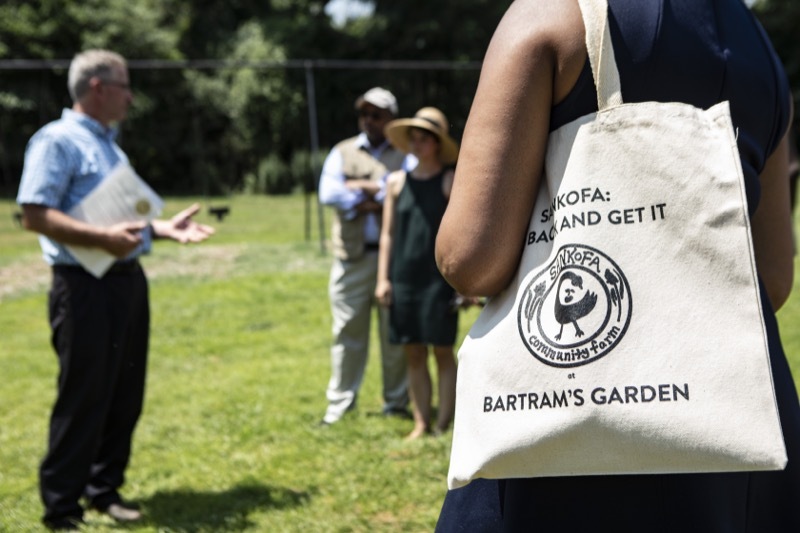 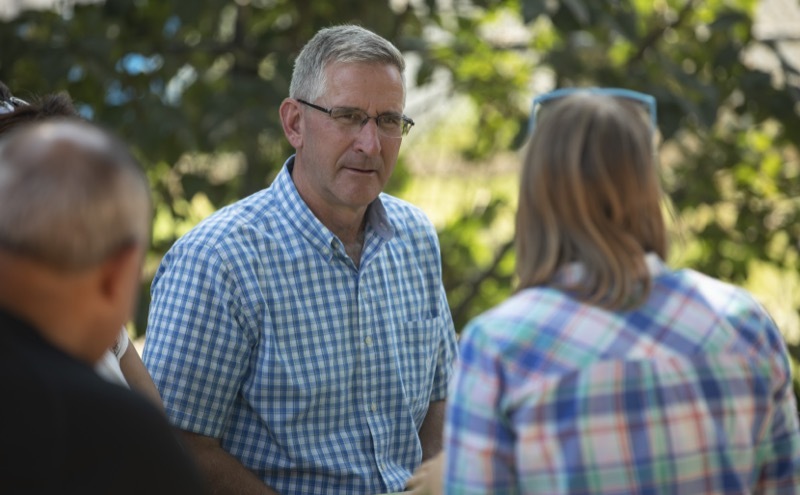 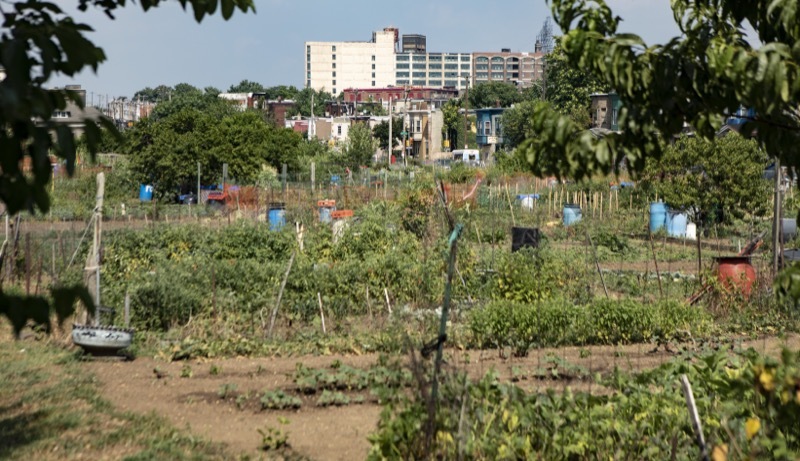 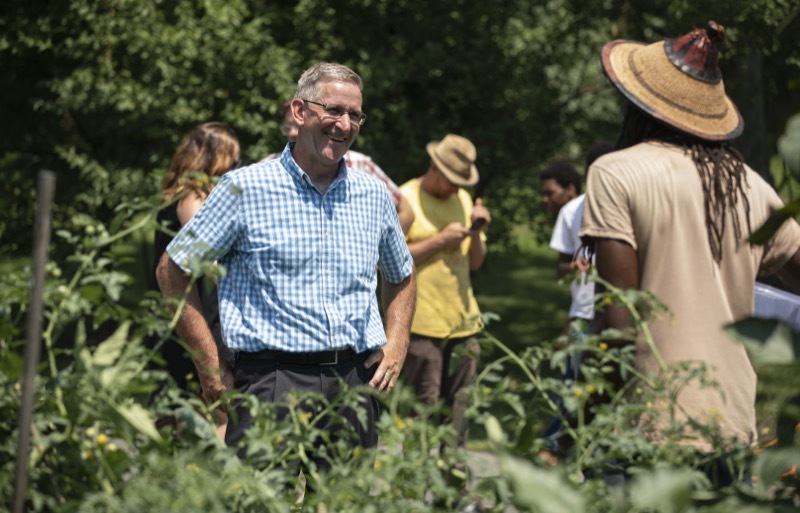 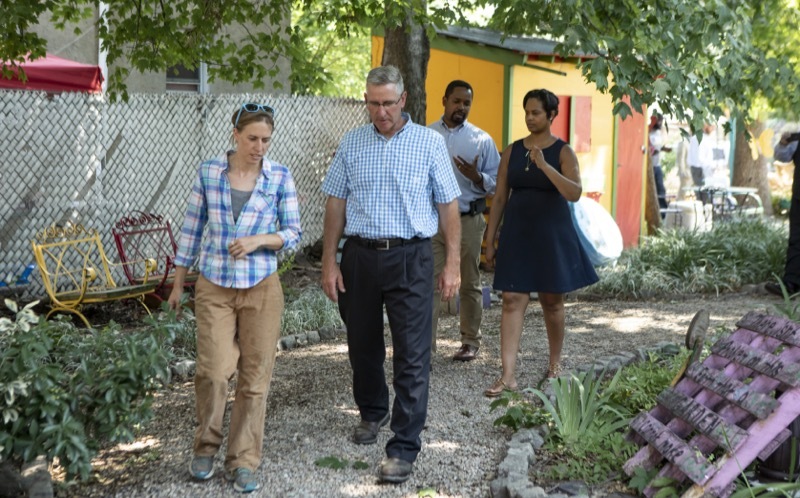 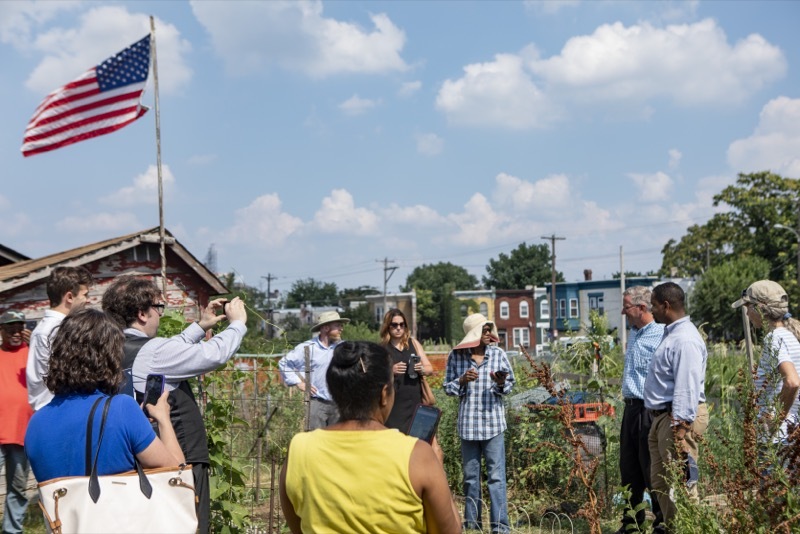 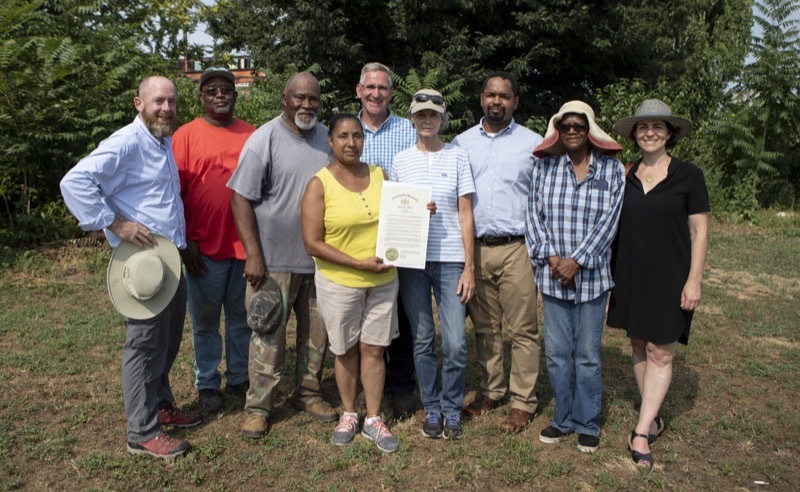 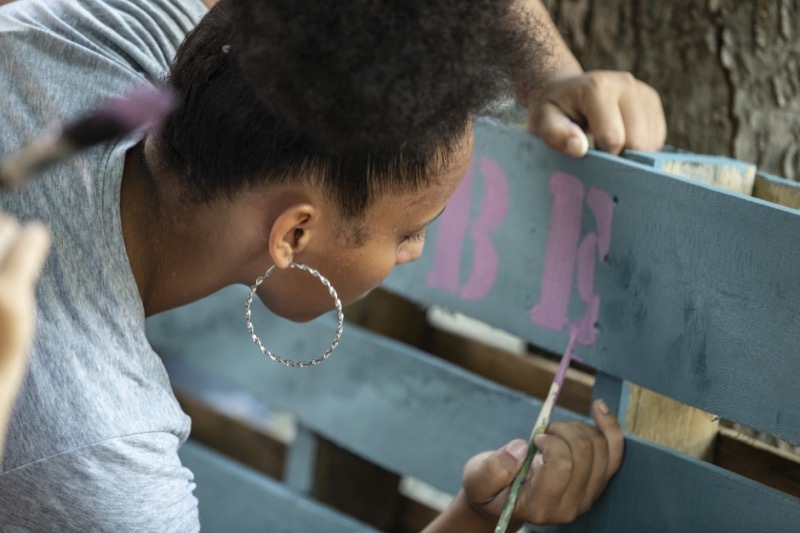 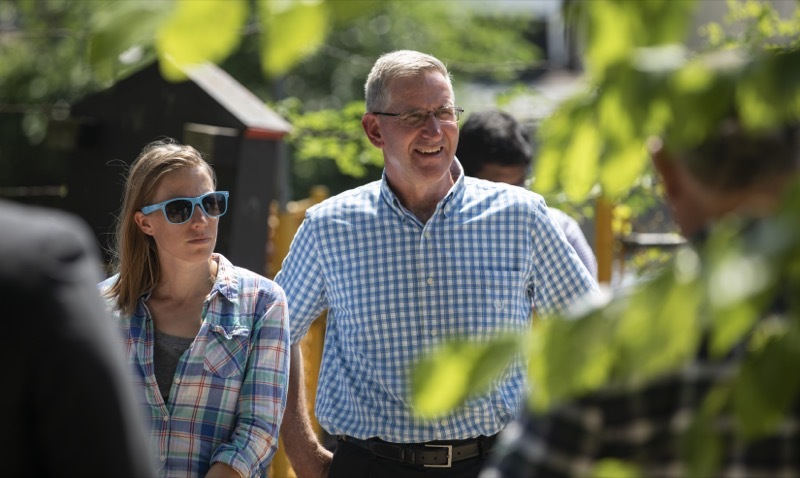 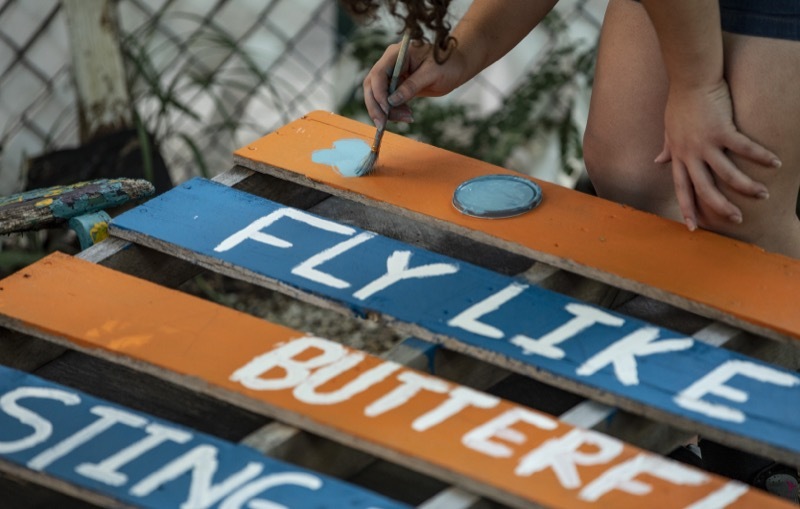 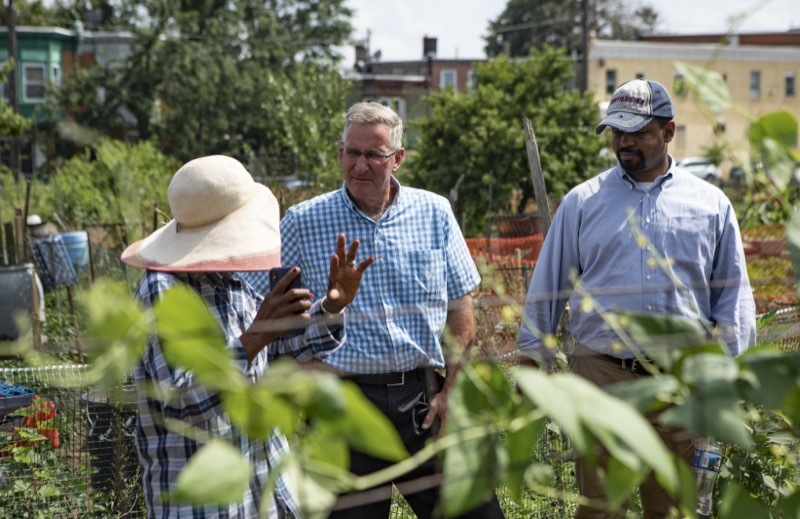 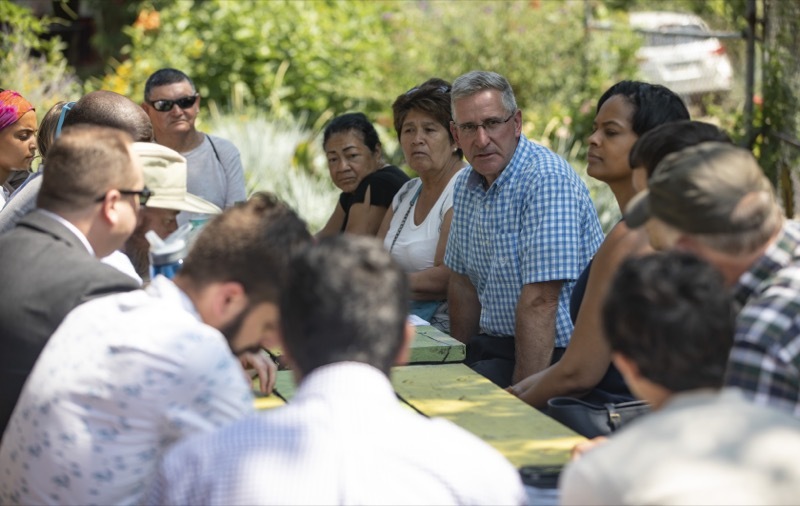 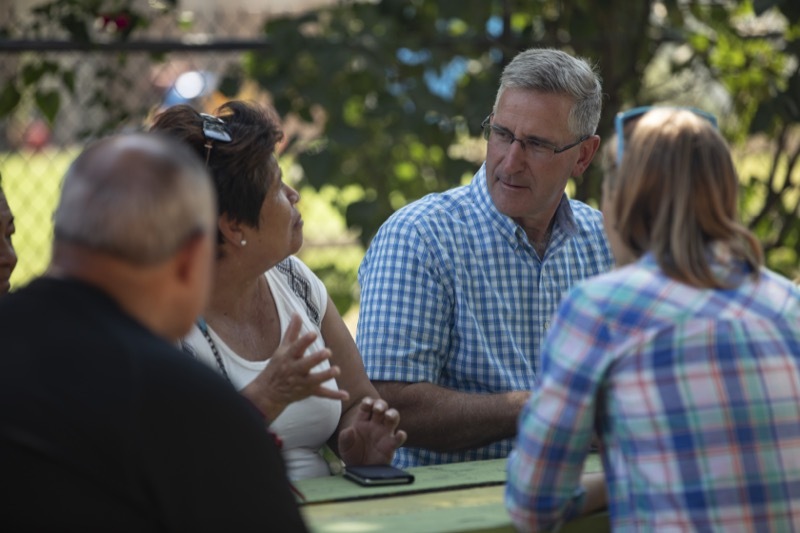 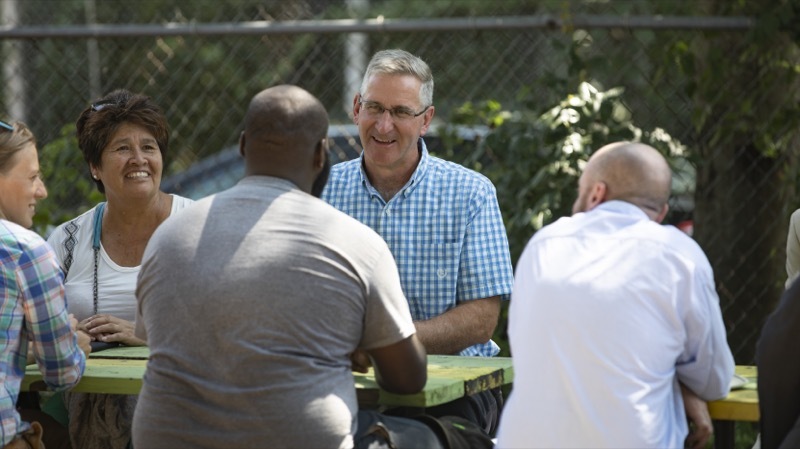 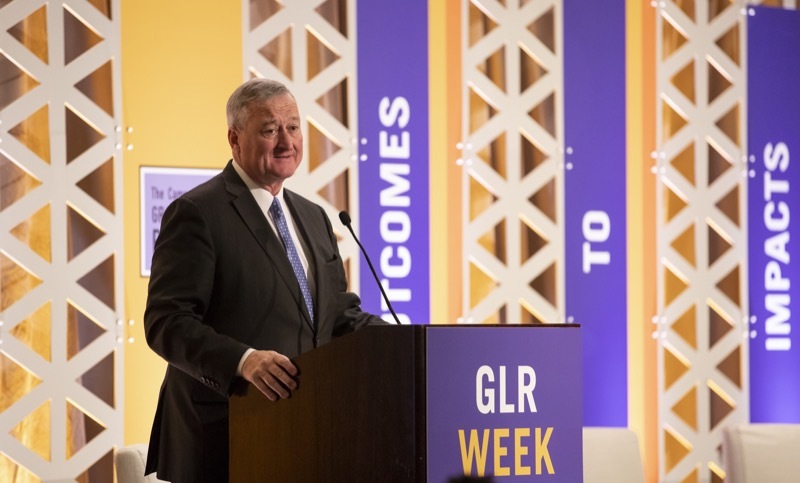 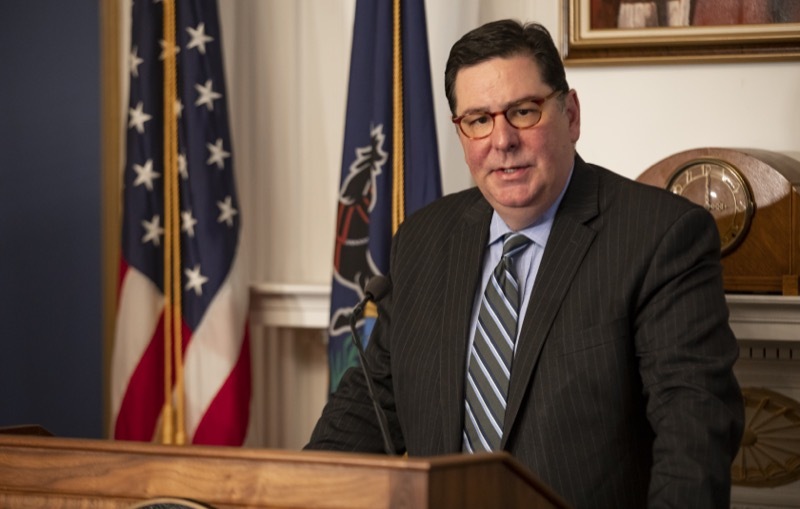 This week, proclaimed by Governor Wolf as Urban Agriculture Week in Pennsylvania, Agriculture Secretary Russell Redding visited farms at seven different sites in three Pennsylvania cities, learning how their efforts are improving their communities. 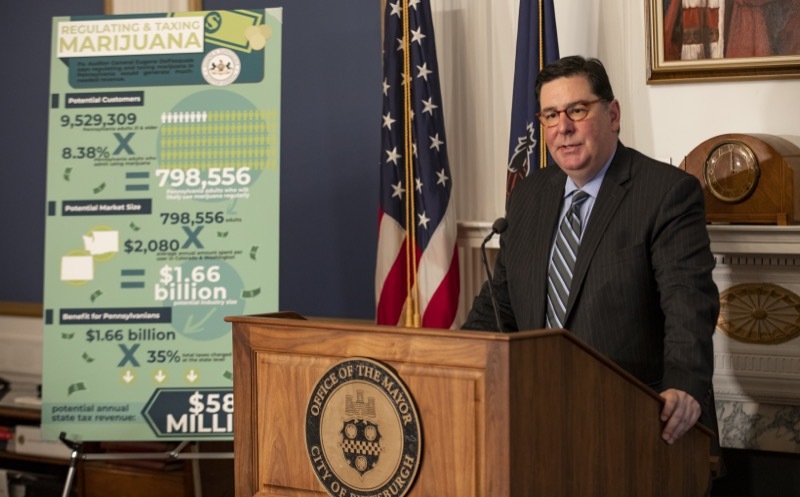 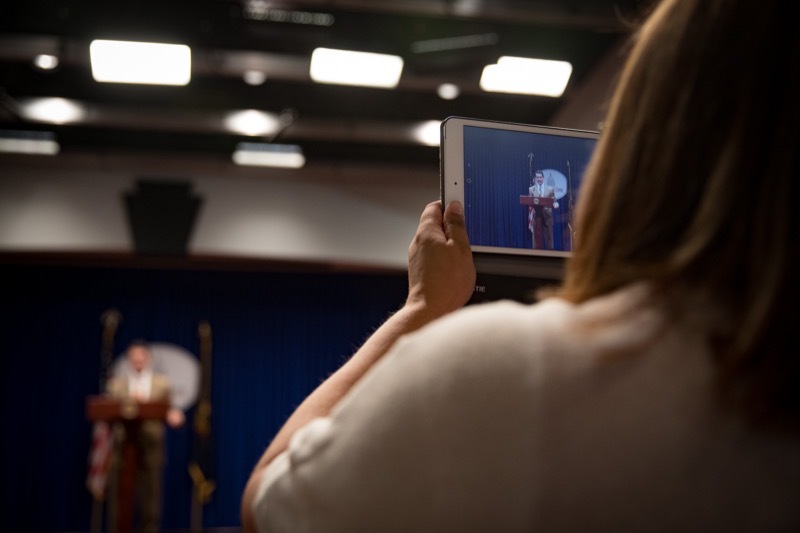 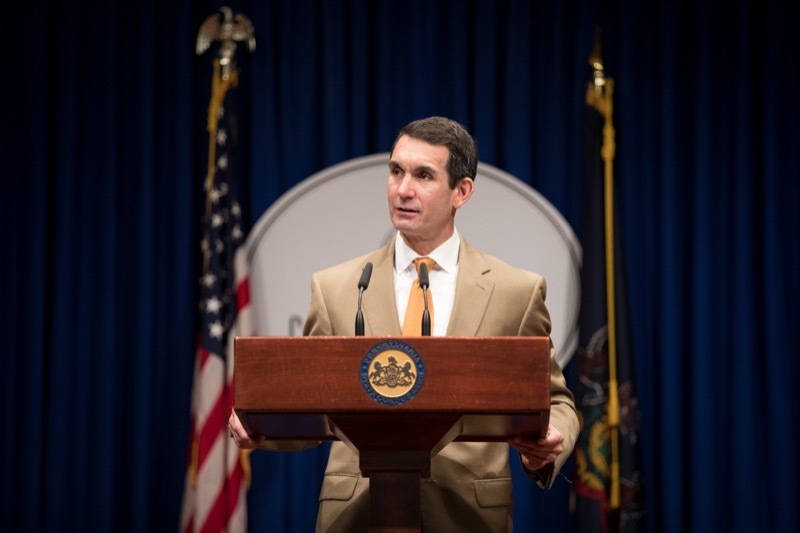 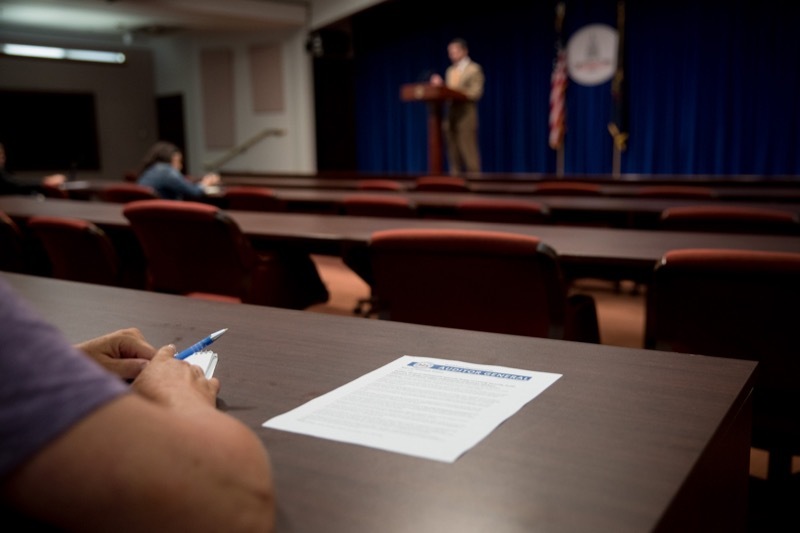 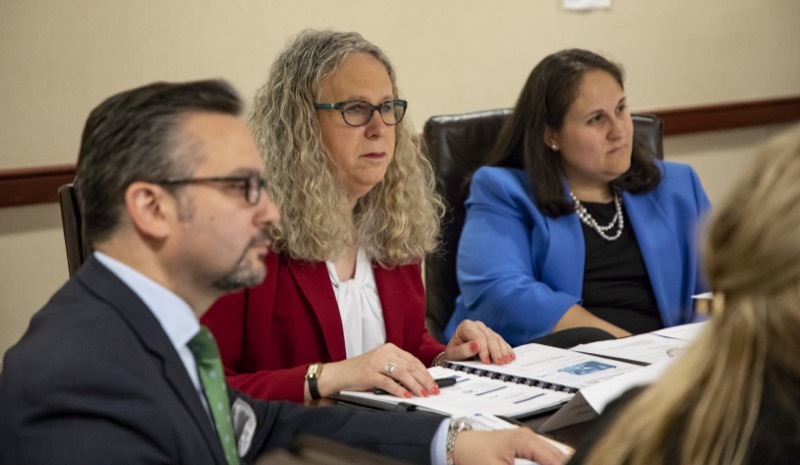 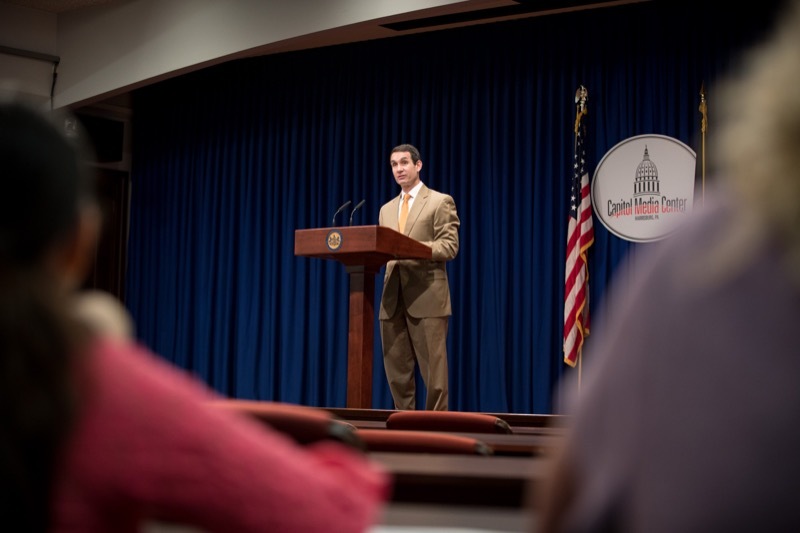 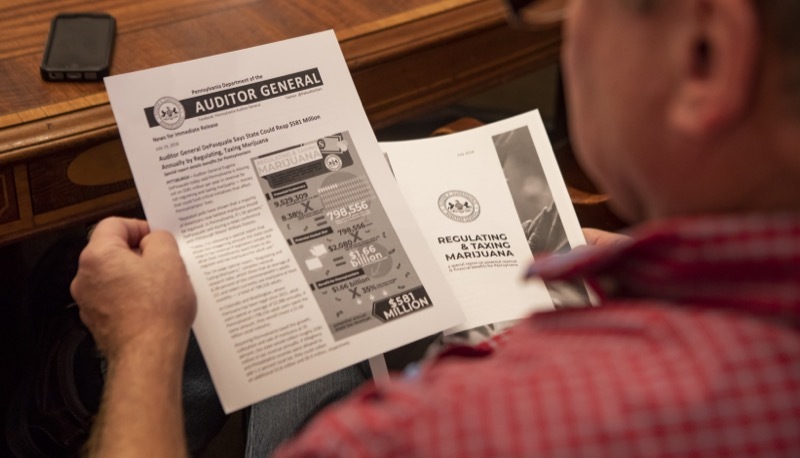 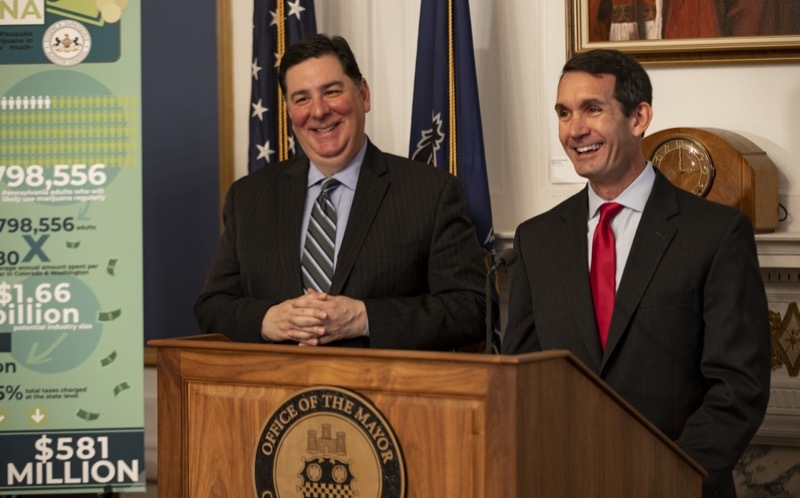 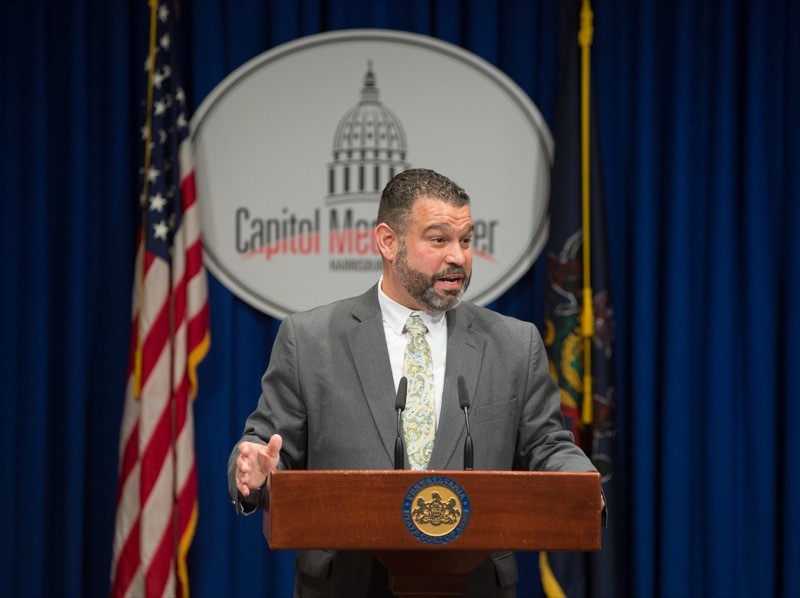 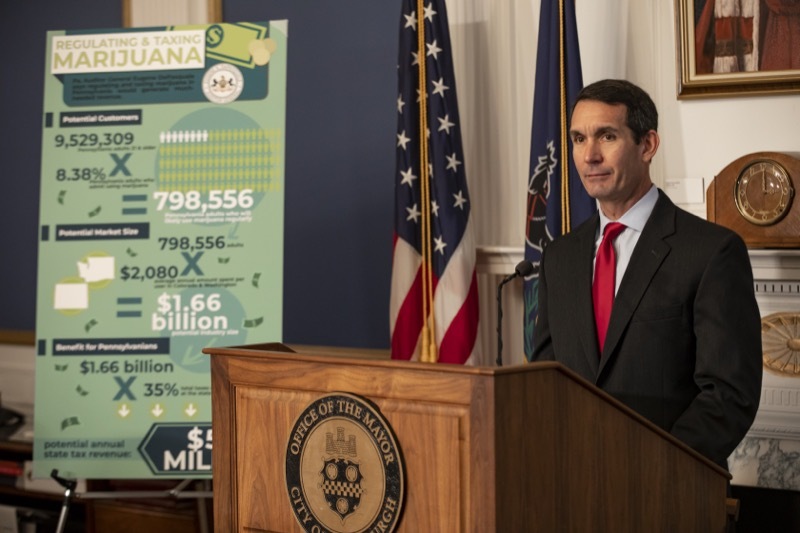 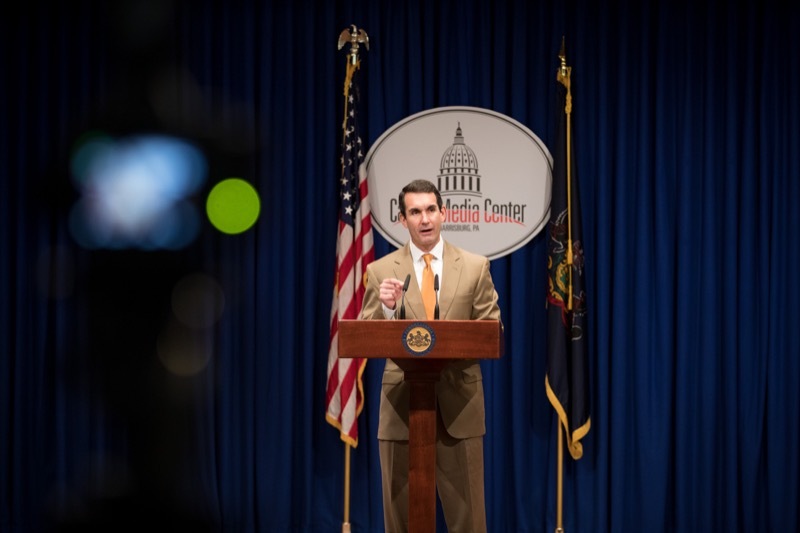 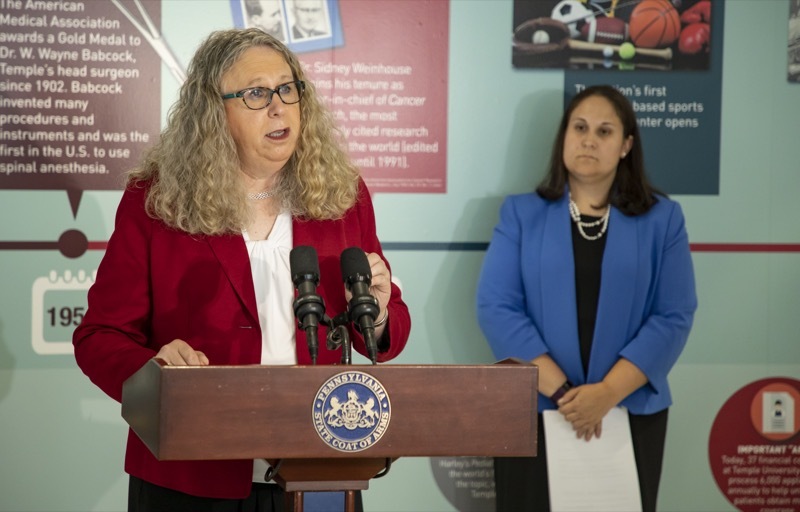 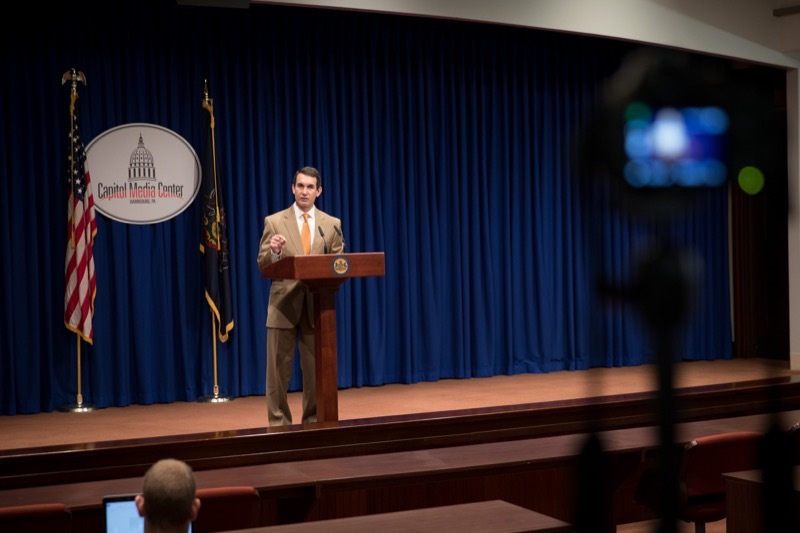 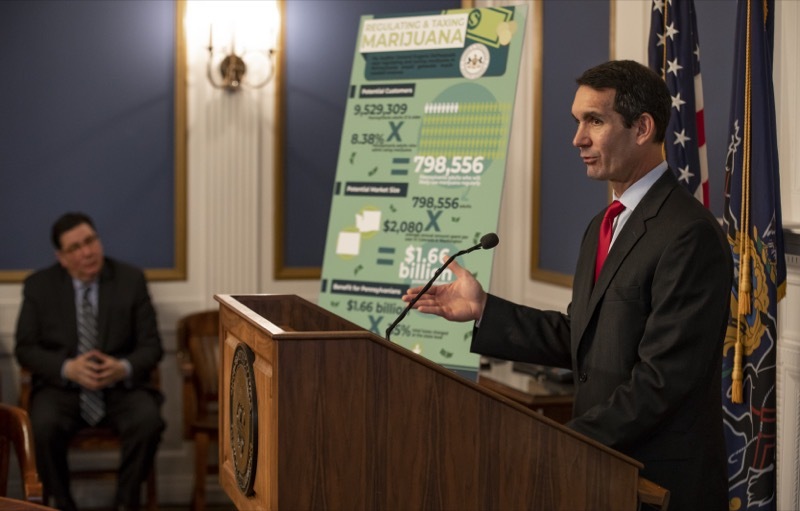 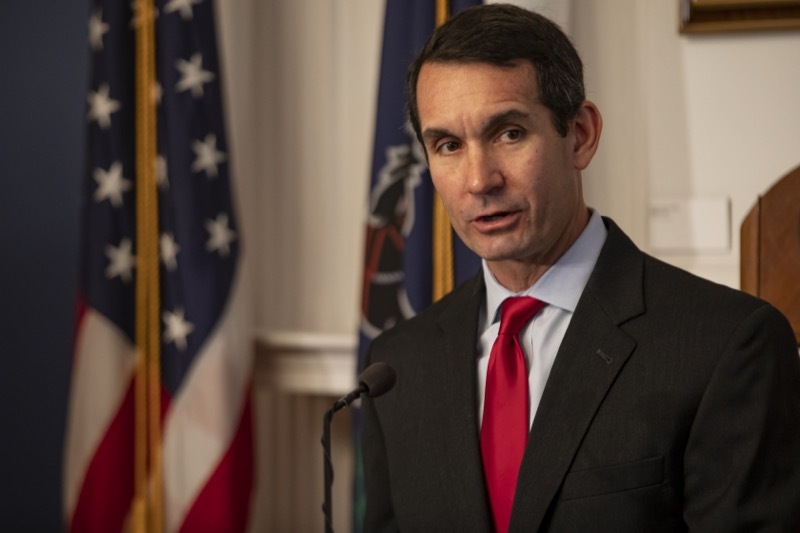 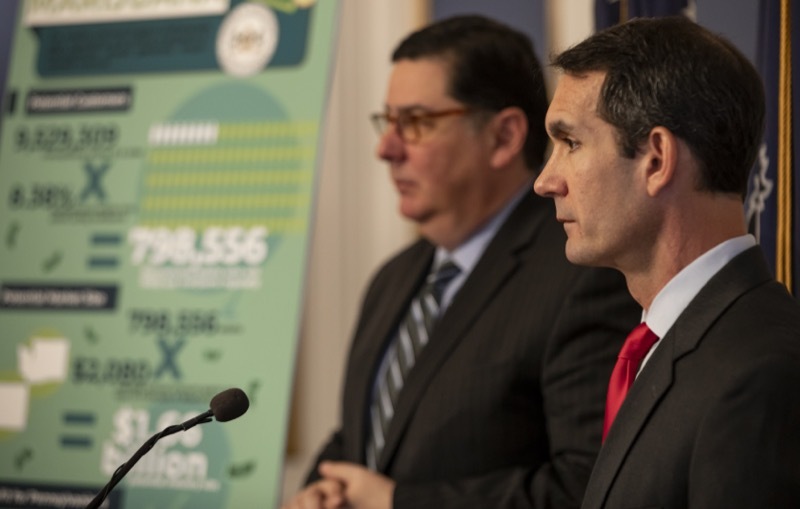 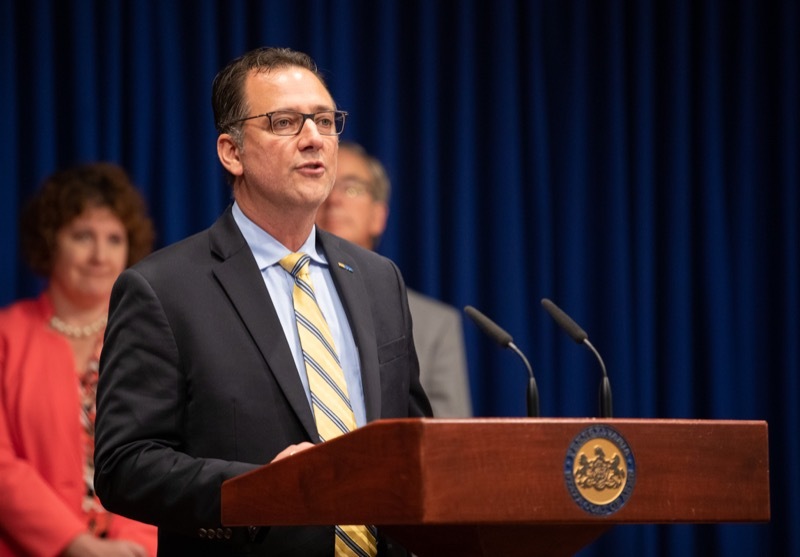 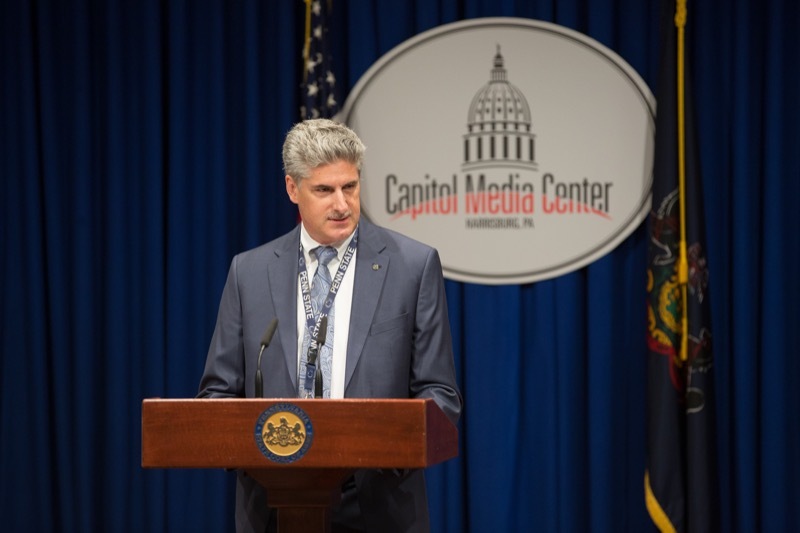 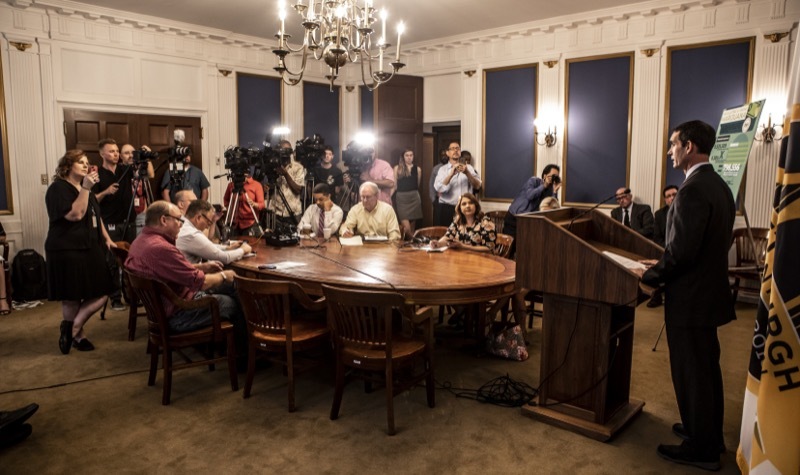 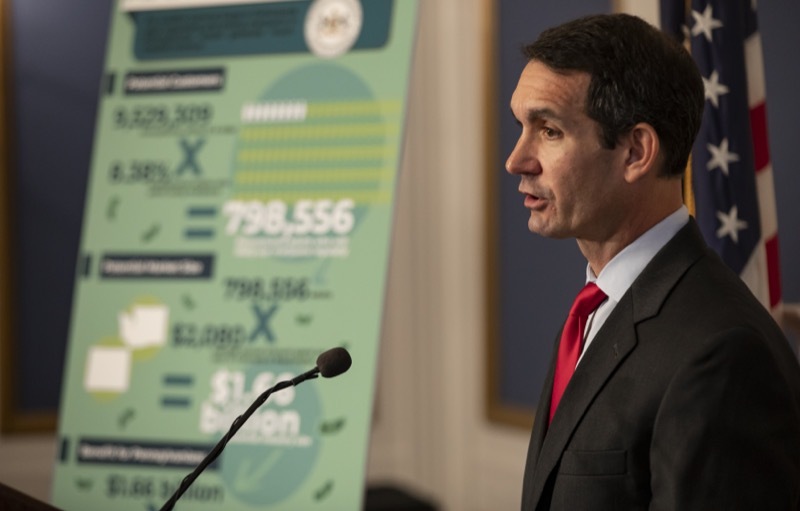 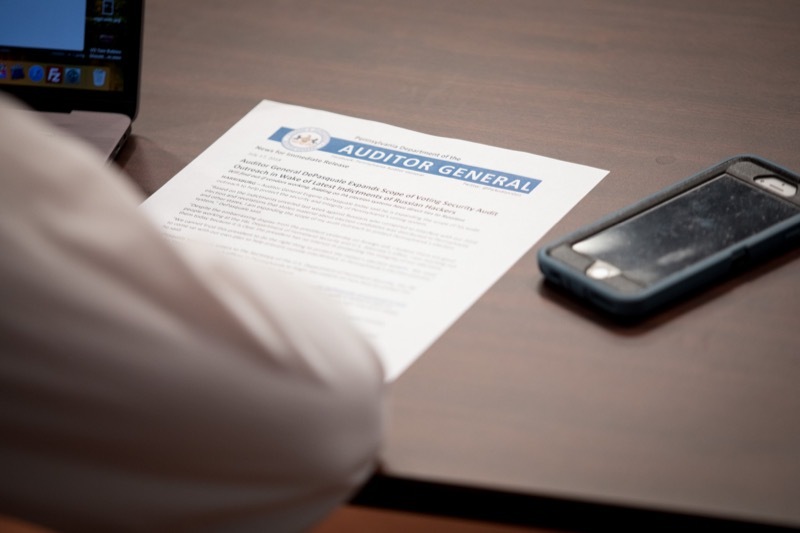 Auditor General Eugene DePasquale today said Pennsylvania is missing out on $581 million per year in revenue by not regulating and taxing marijuana - money that could fund critical initiatives that affect Pennsylvanians' lives. 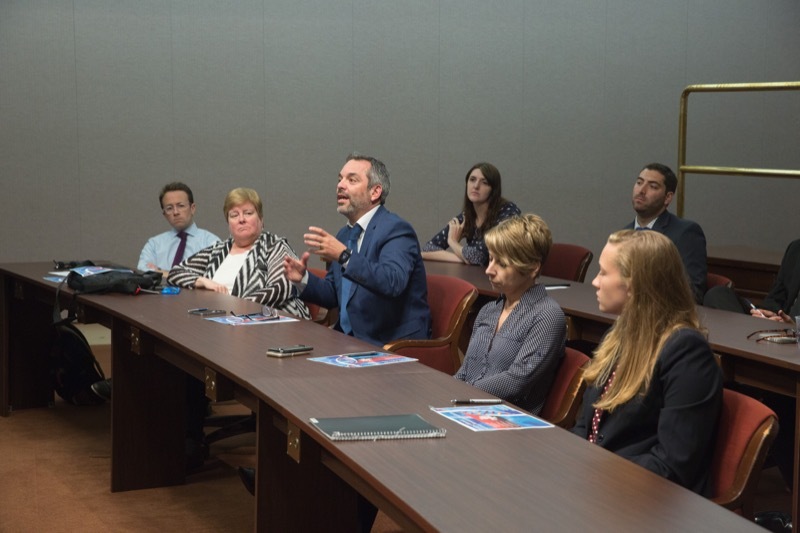 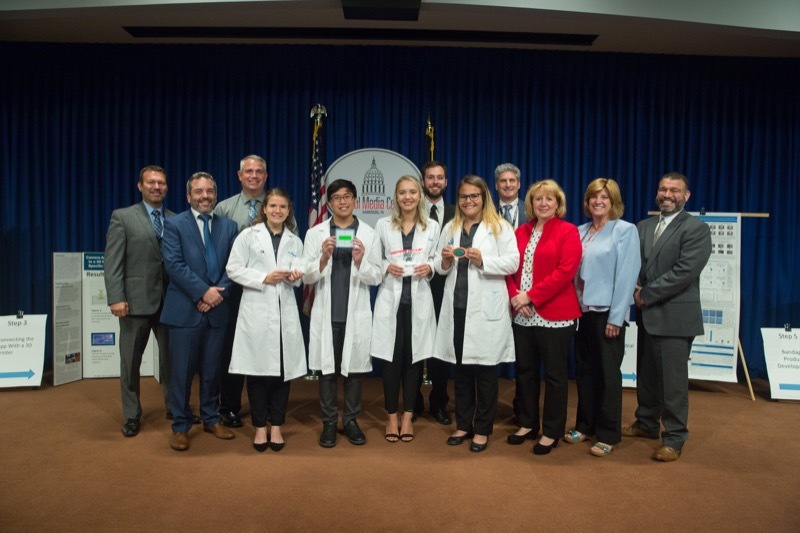 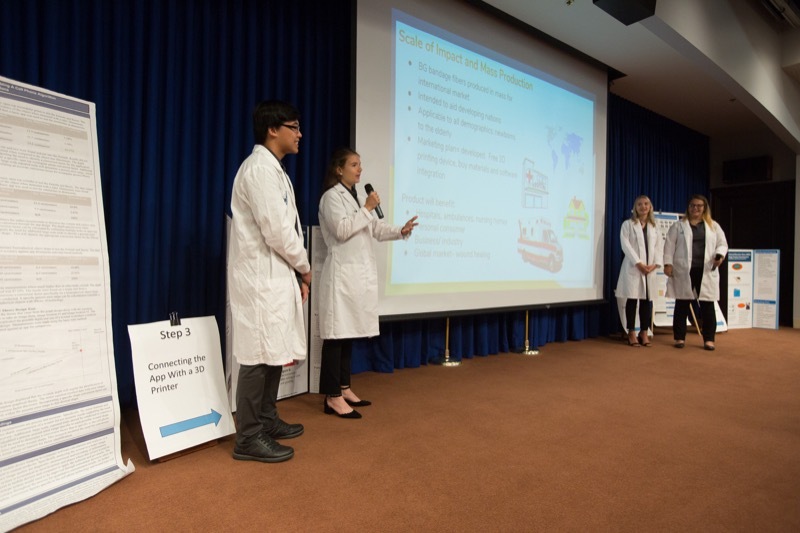 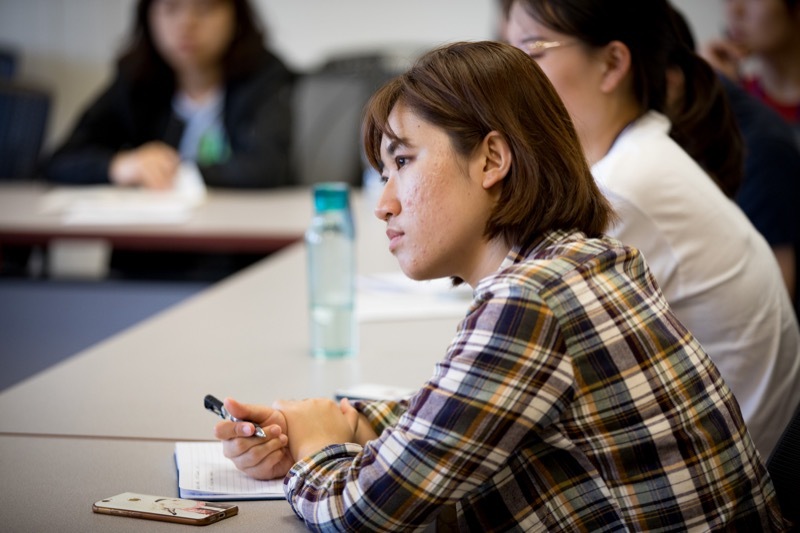 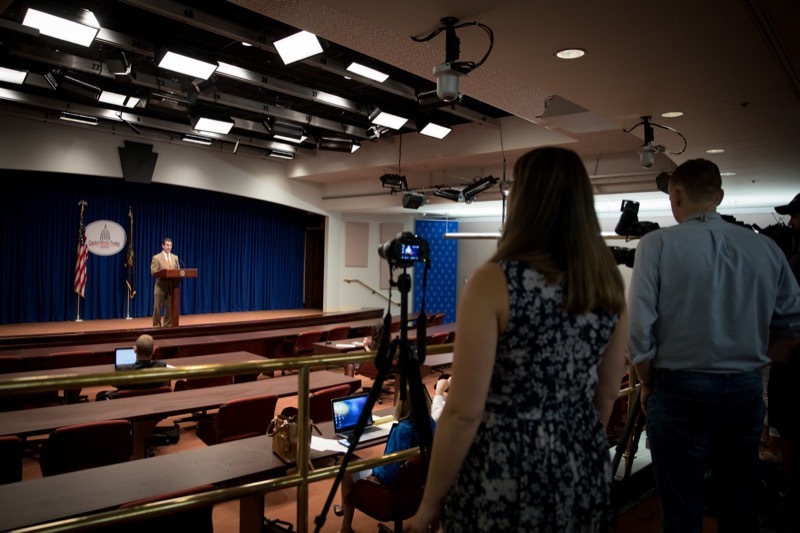 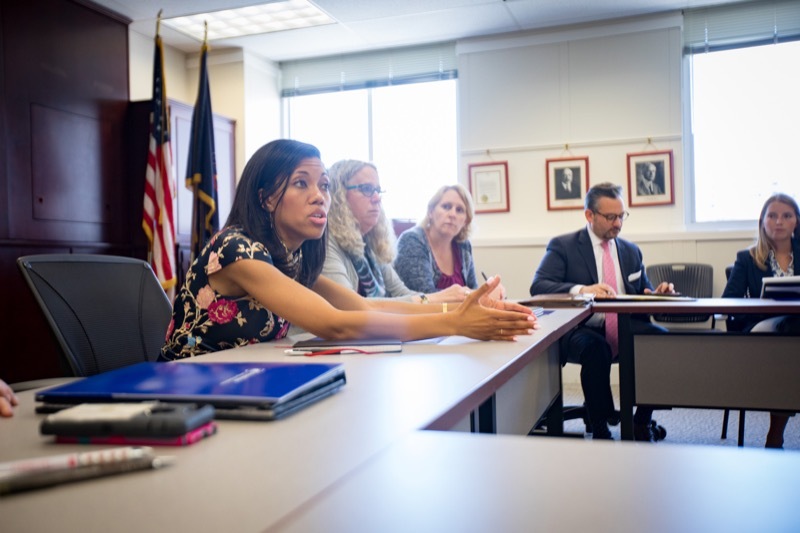 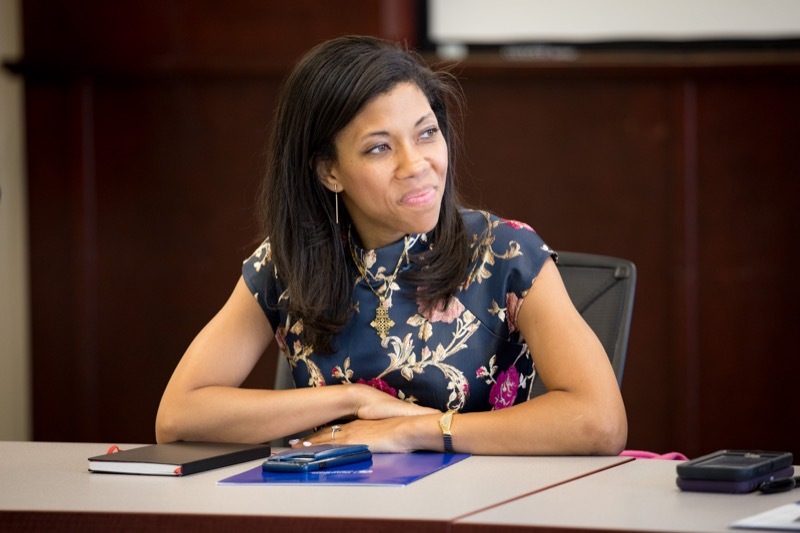 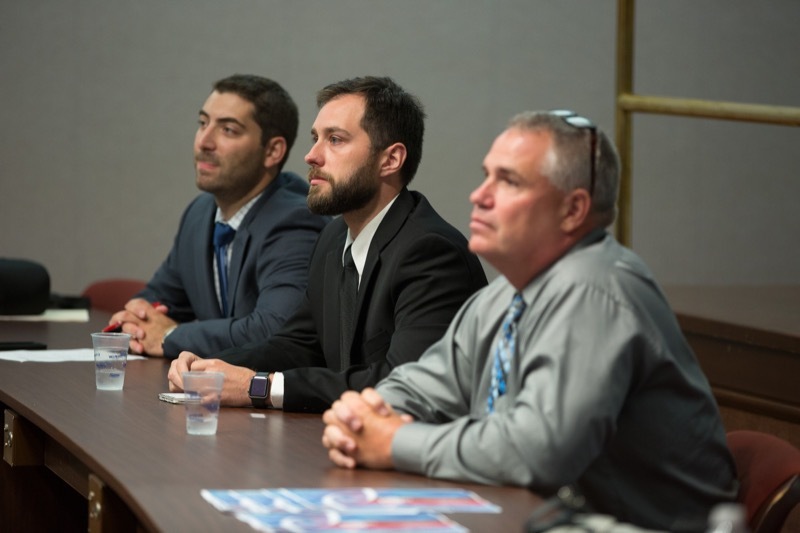 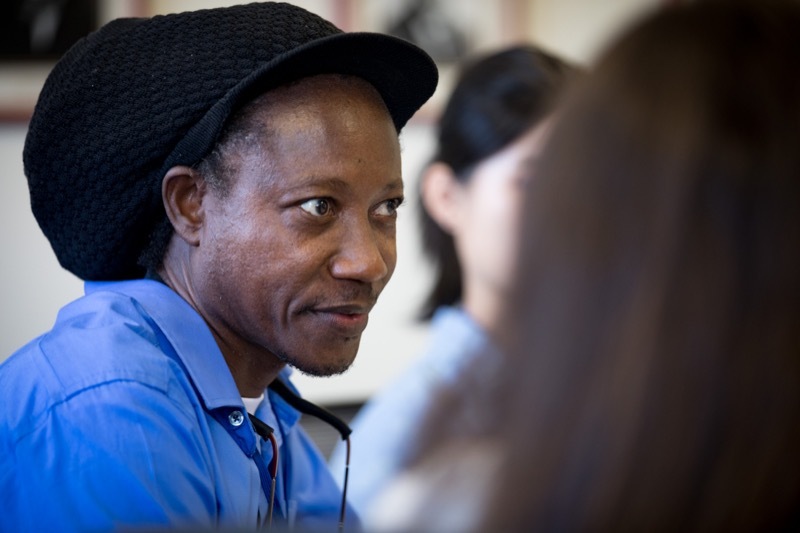 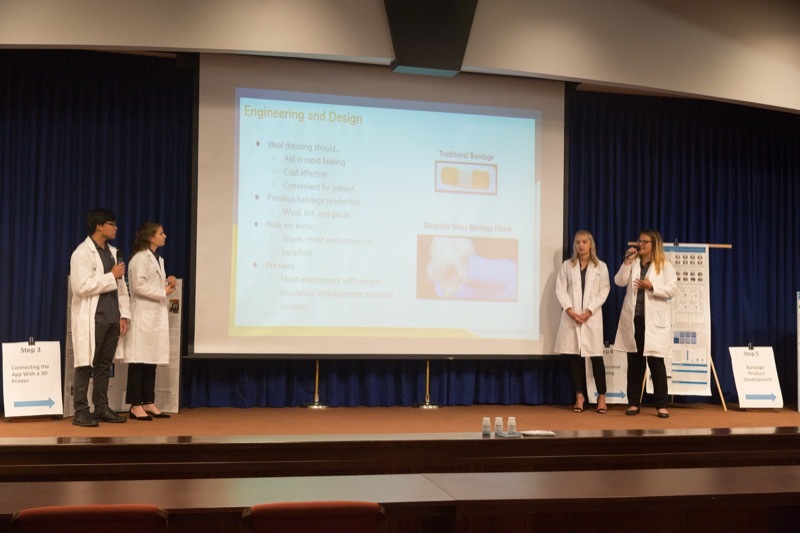 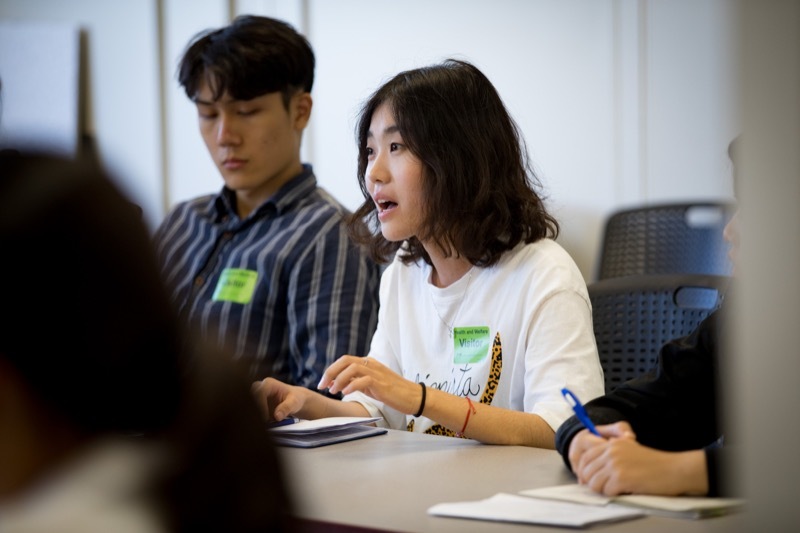 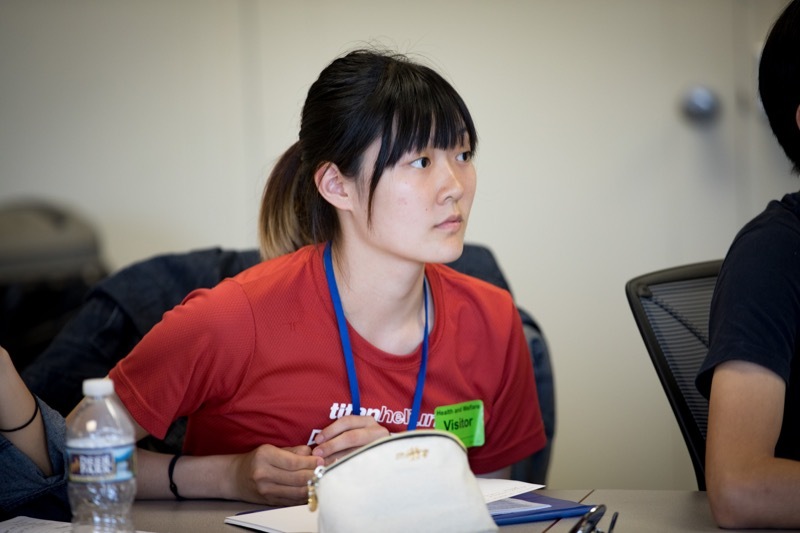 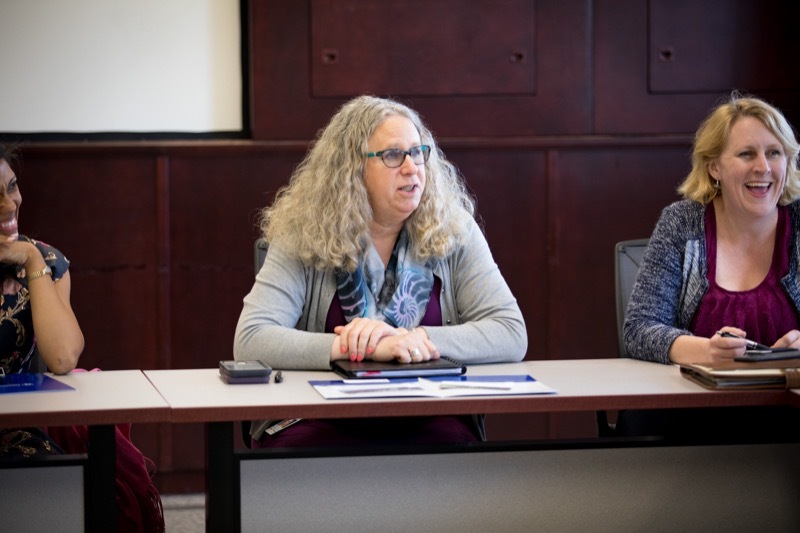 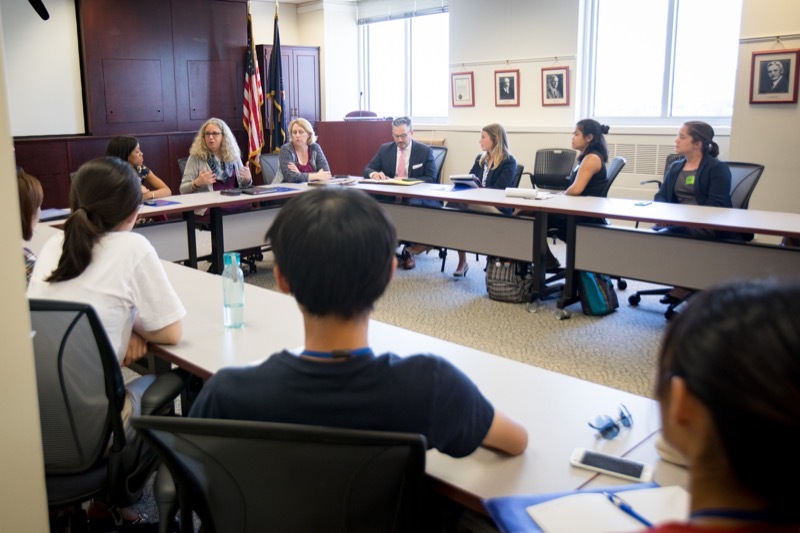 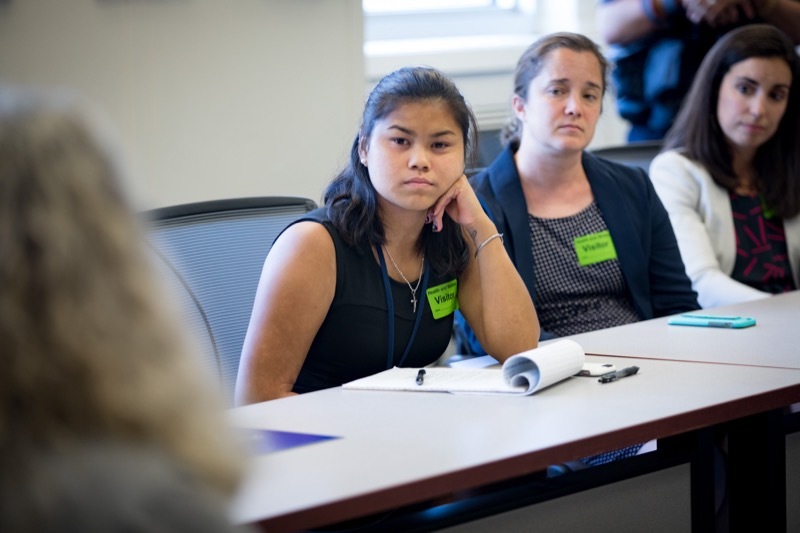 The Wolf Administration today discussed the importance of public health in Pennsylvania and its role in the modern, global world with students from the Penn State Global Health Exchange Program. 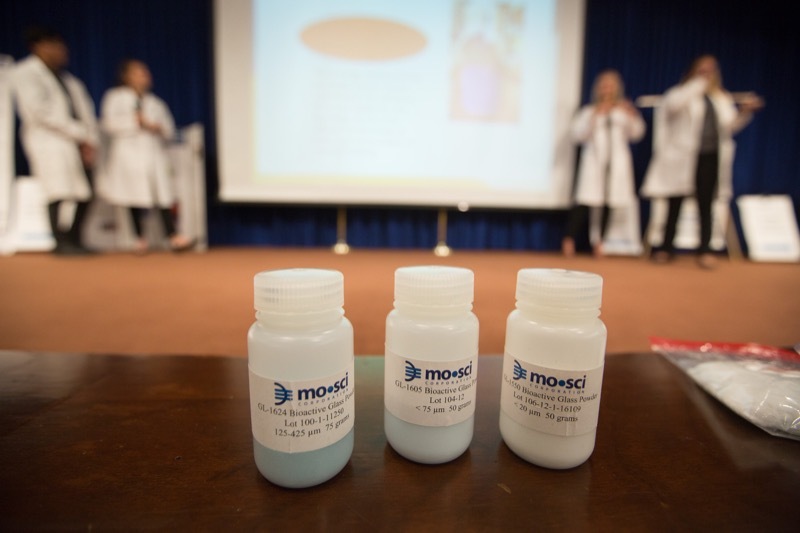 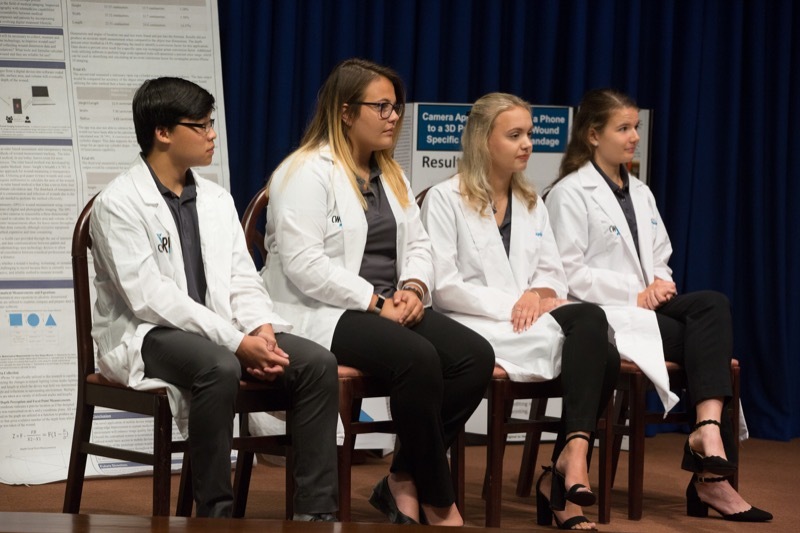 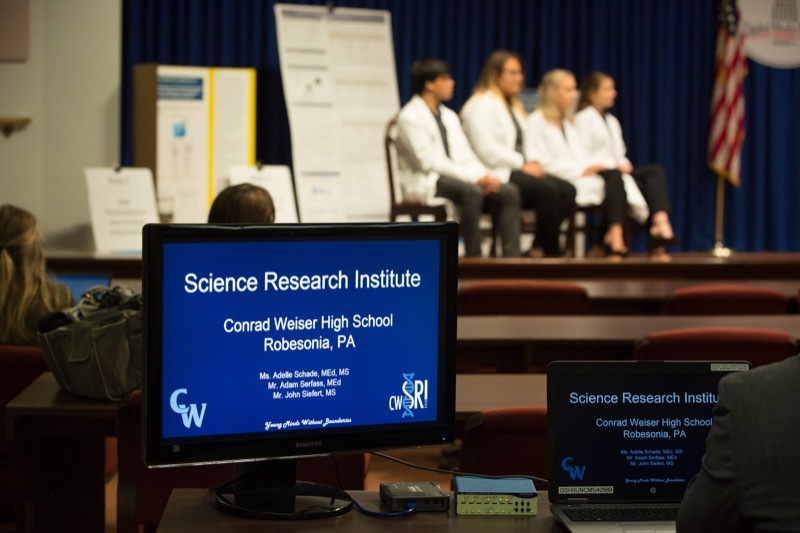 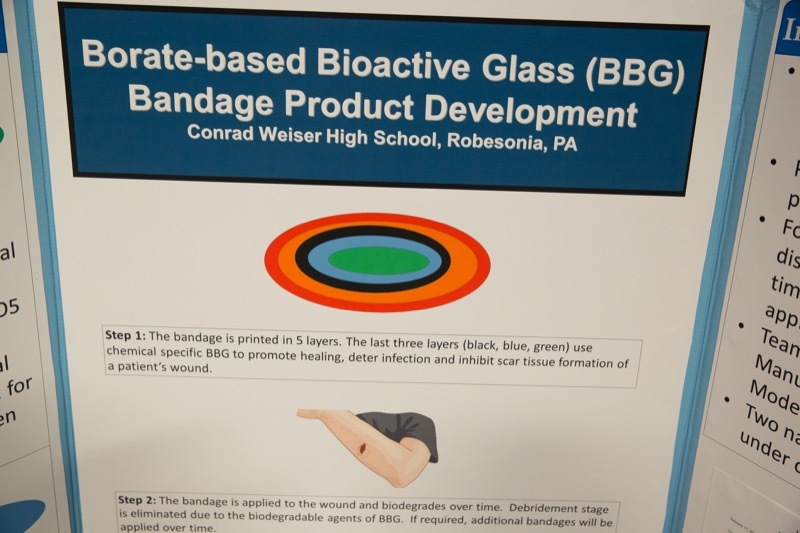 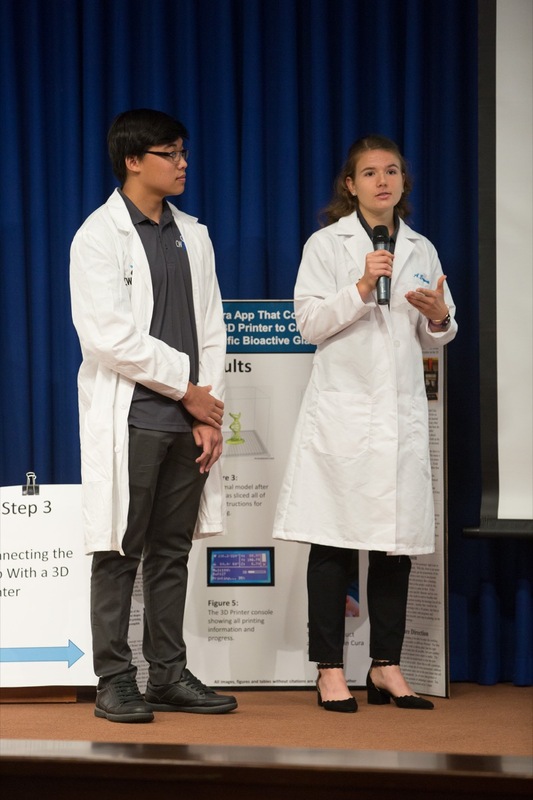 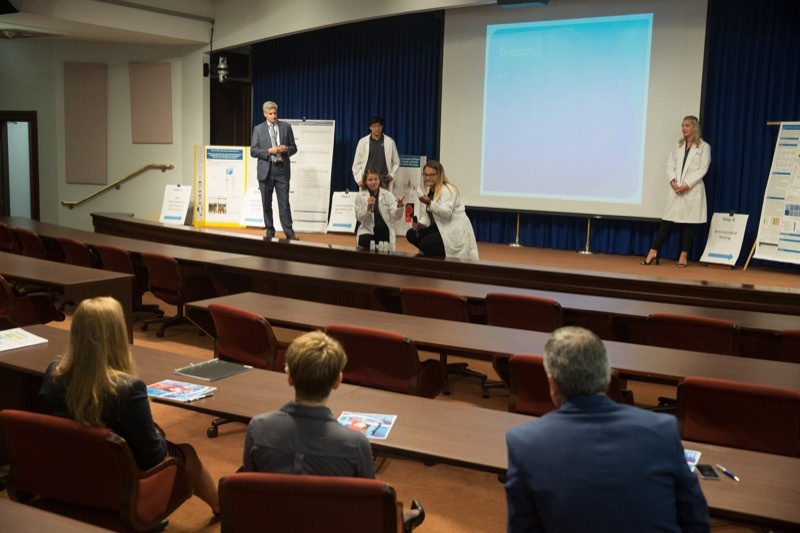 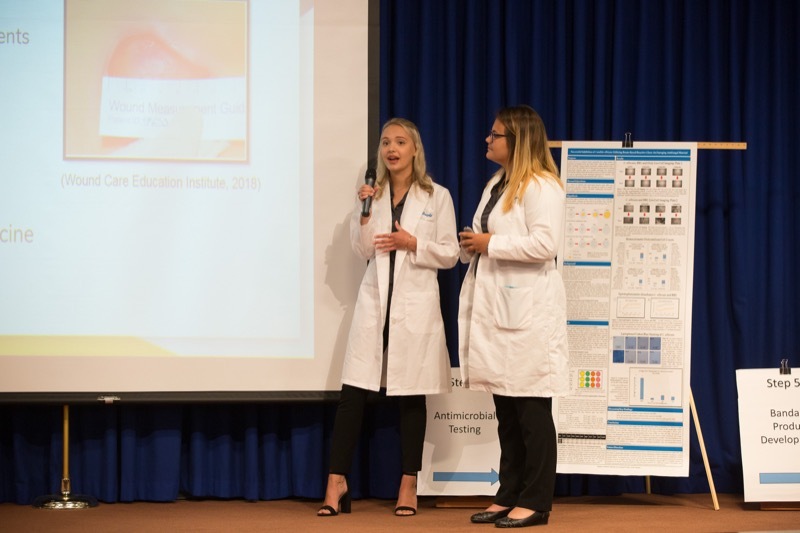 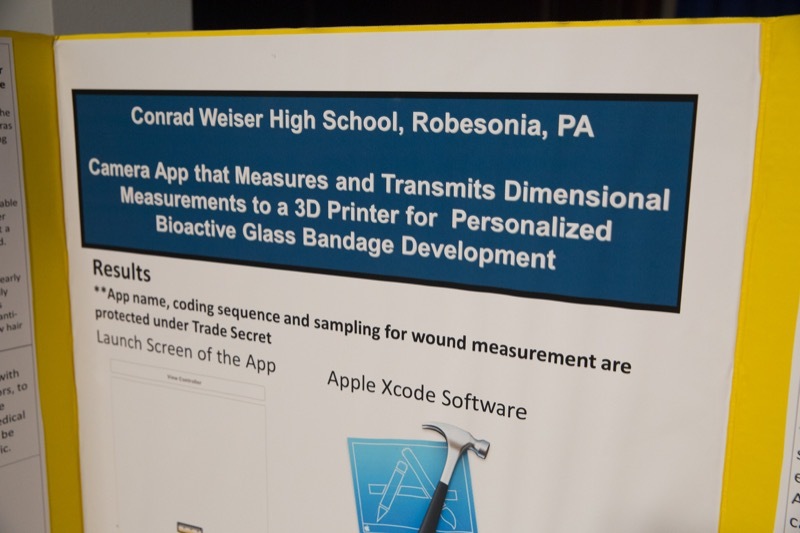 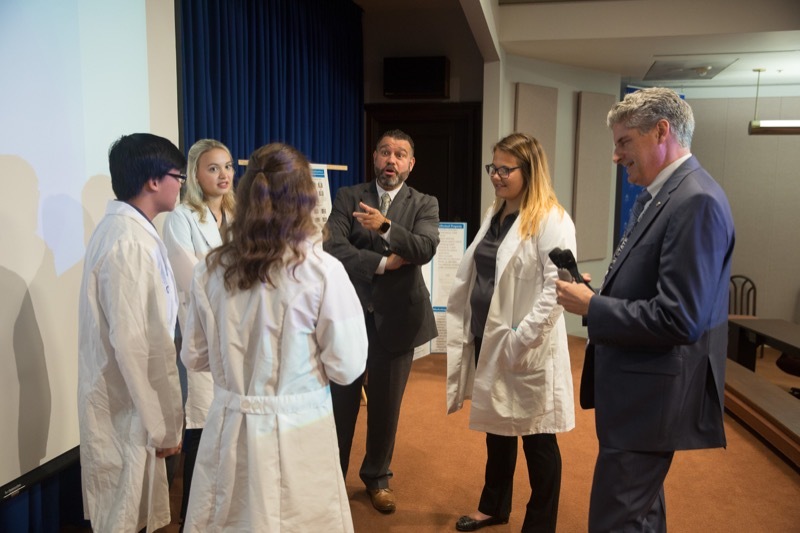 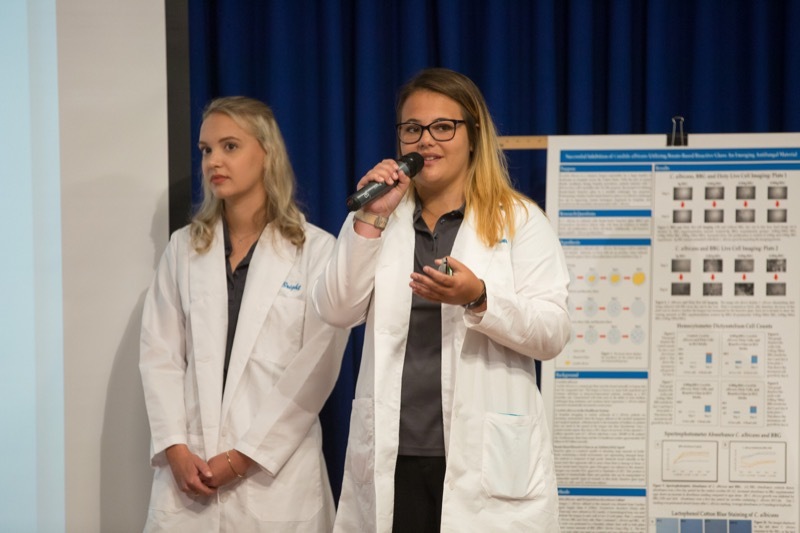 State Education Secretary Pedro A. Rivera hosted the Conrad Weiser High School (Berks County) Science, Technology, Engineering and Math (STEM) team at the Capitol today, emphasizing that the team's patent-pending medical technology is a fitting example for Governor Tom Wolf's PAsmart initiative, a new $30 million program to improve STEM and computer science education and other jobs training opportunities. 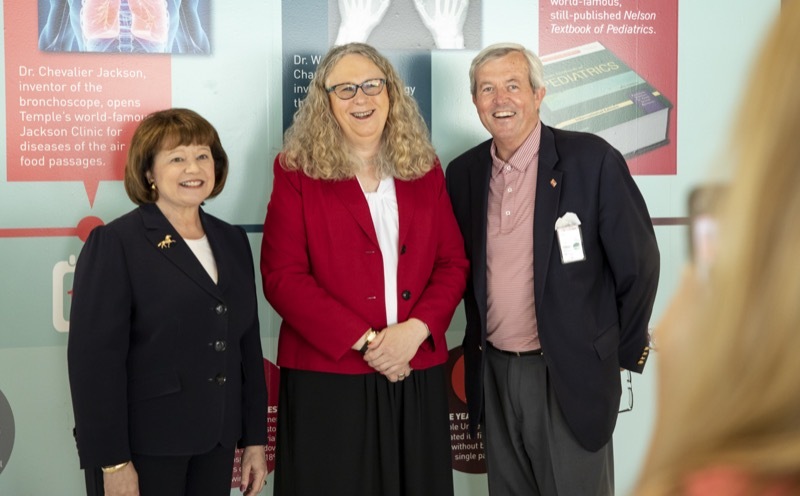 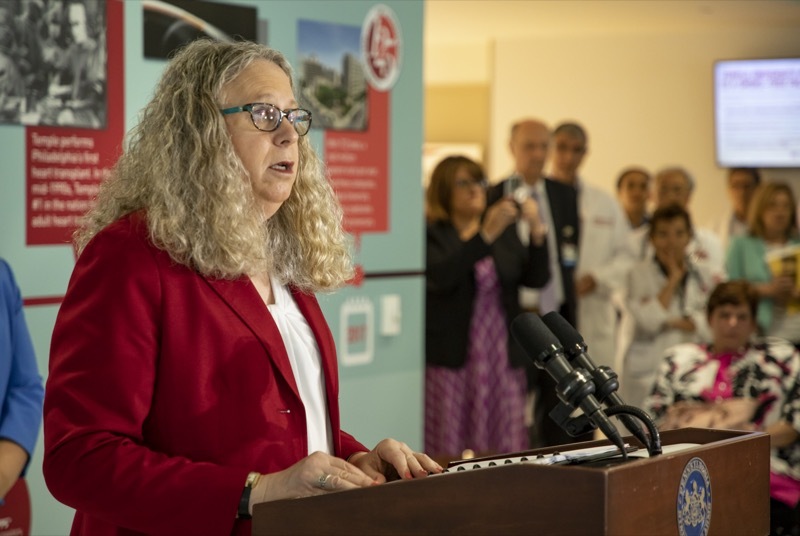 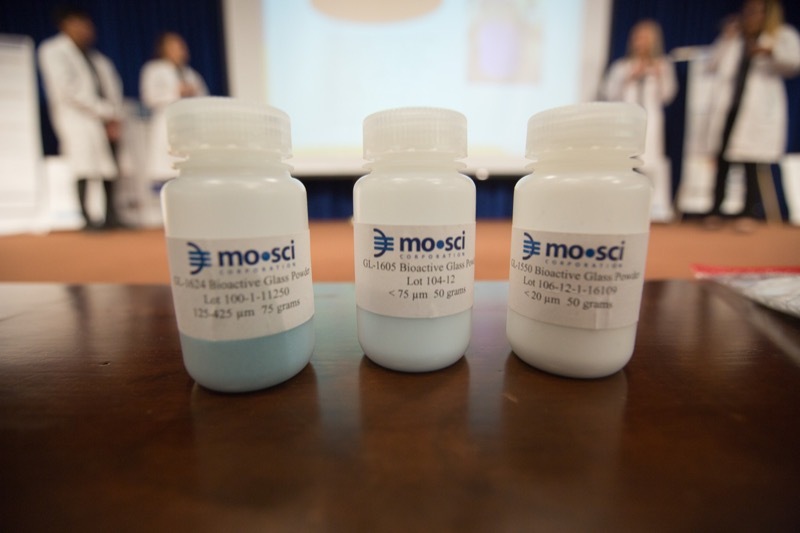 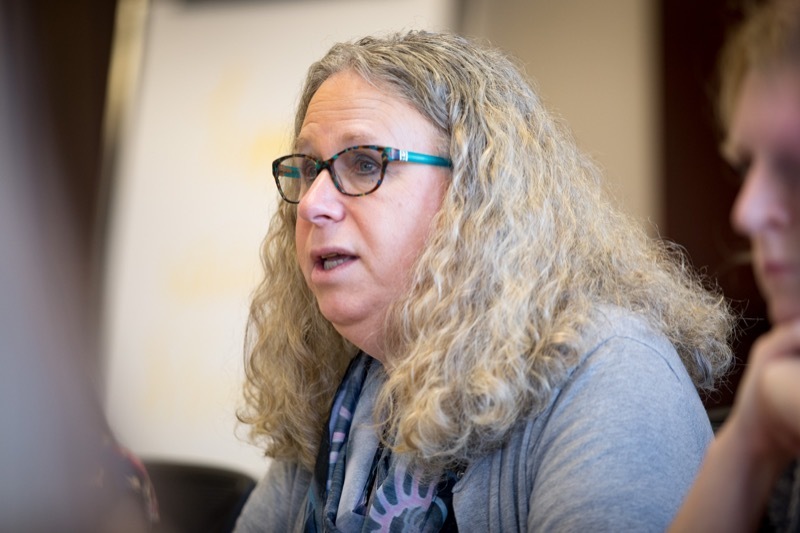 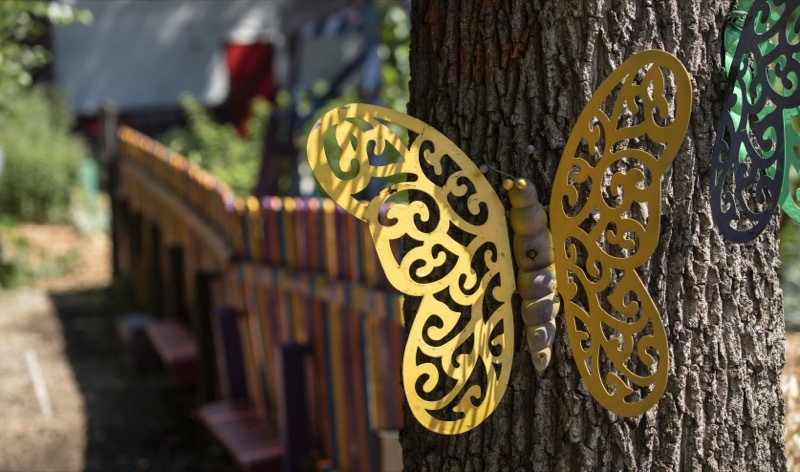 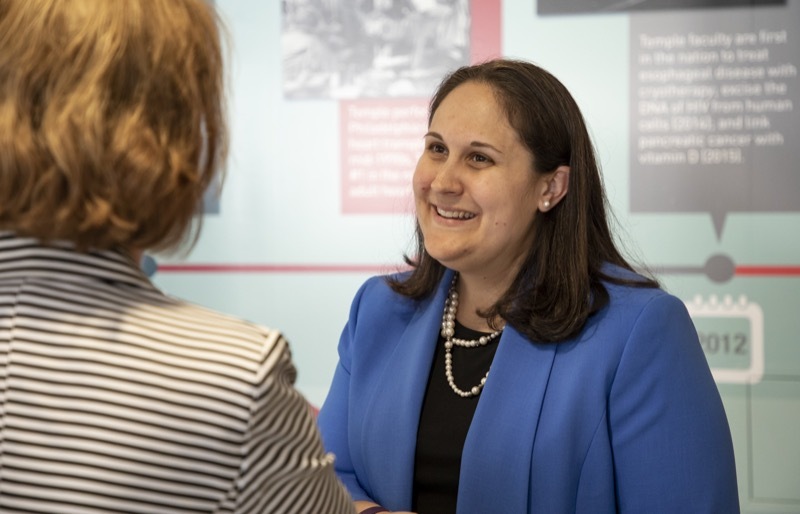 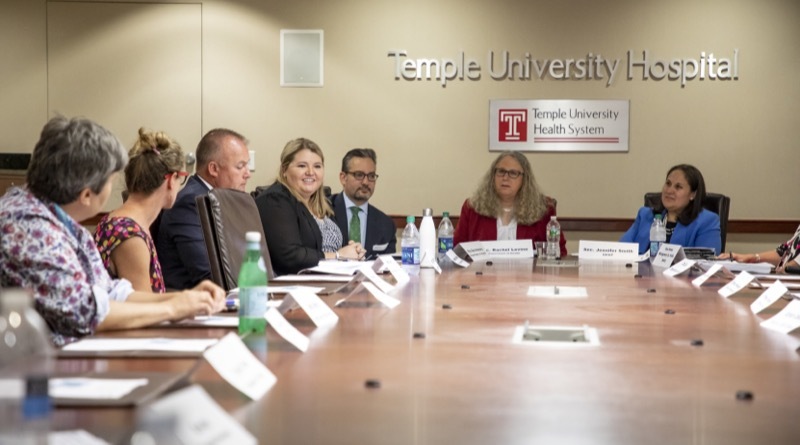 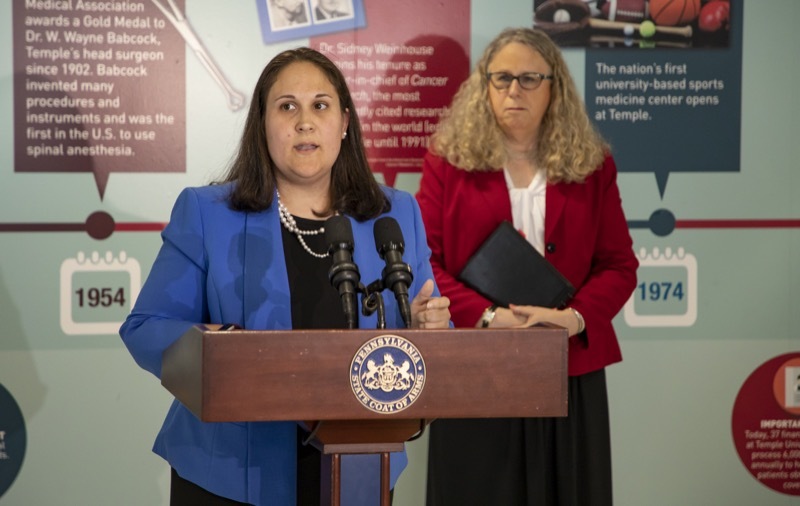 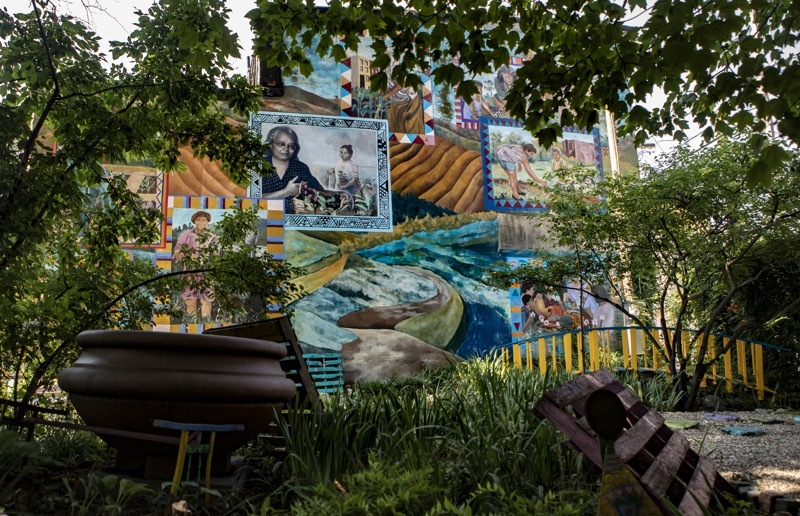 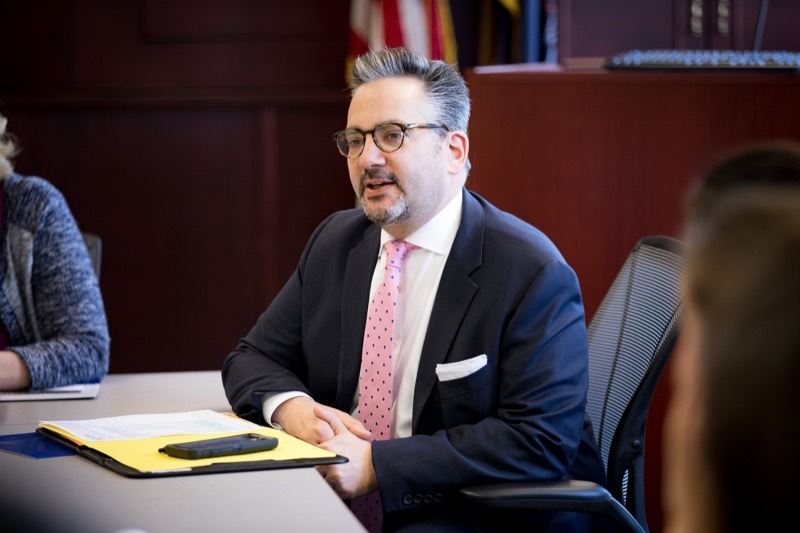 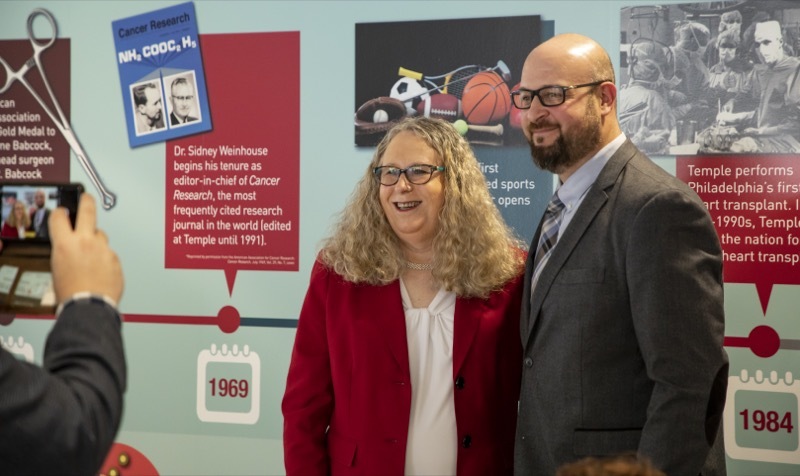 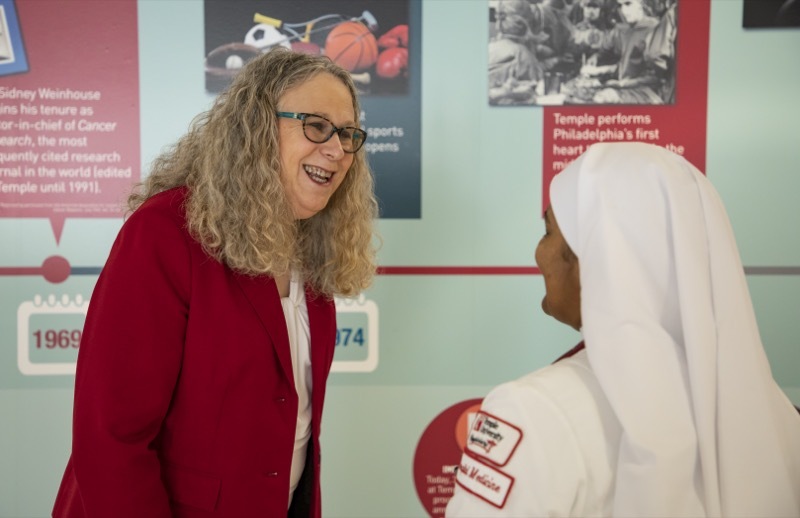 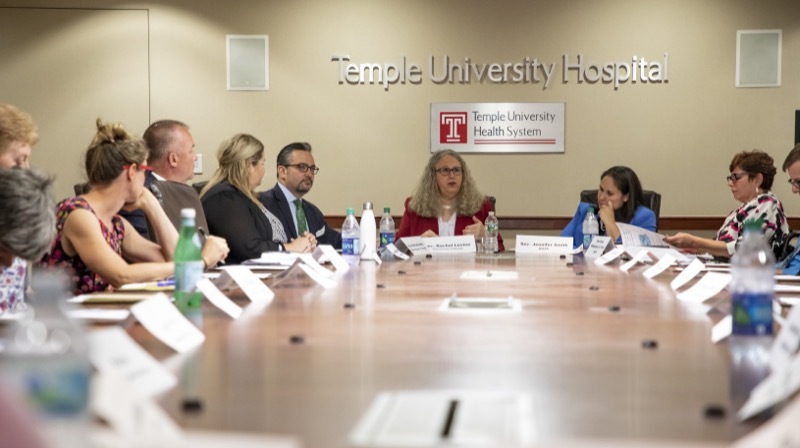 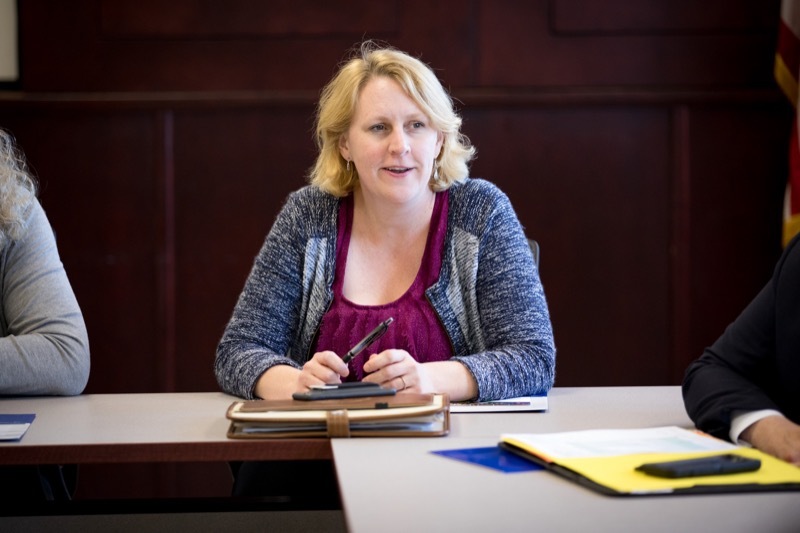 The Wolf Administration today awarded three $1-million grants to organizations to build medication-assisted treatment programs for Pennsylvanians suffering from the disease of addiction, including one at Temple University Hospital, as part of the Pennsylvania Coordinated Medication Assisted Treatment program, or PAC-MAT.